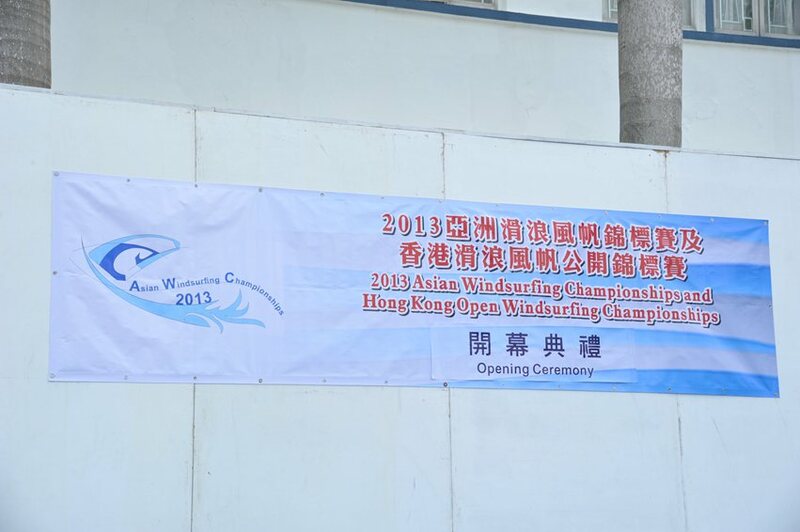 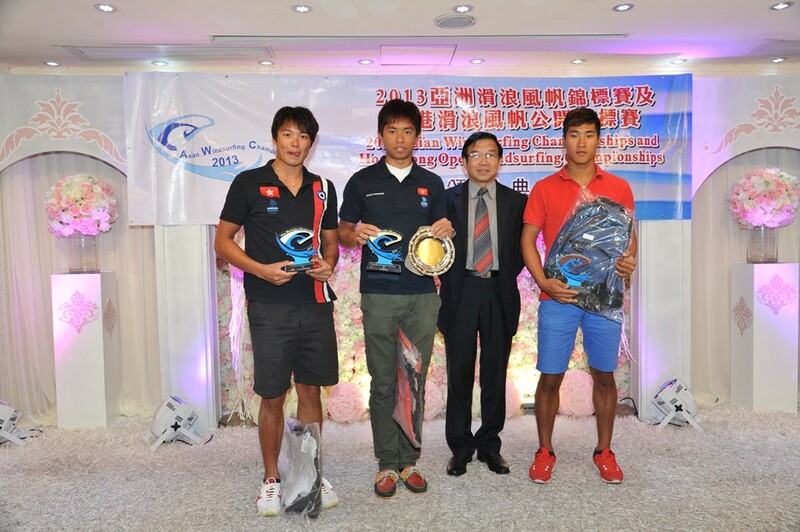 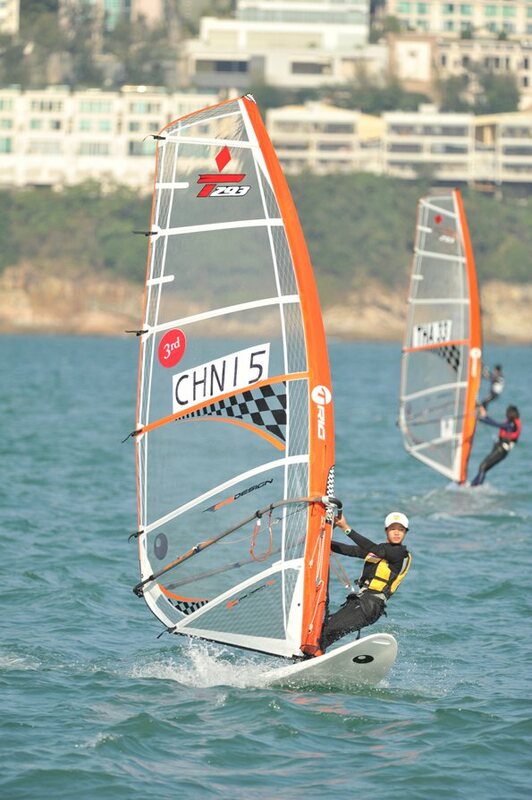 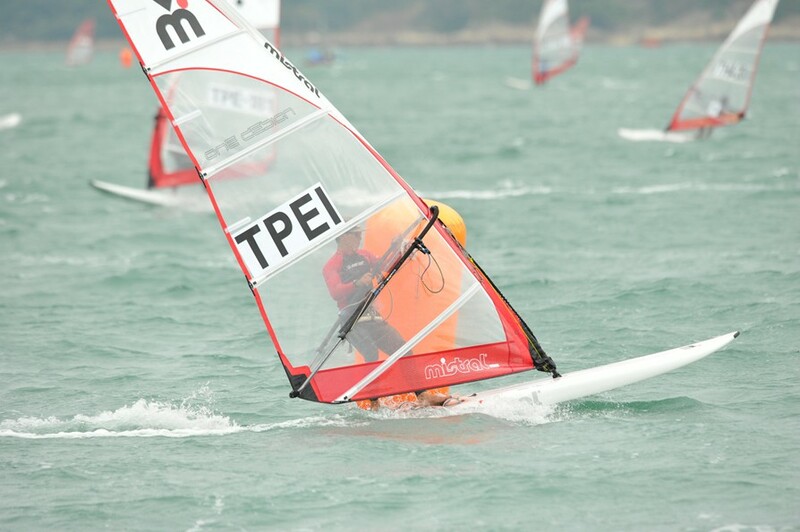 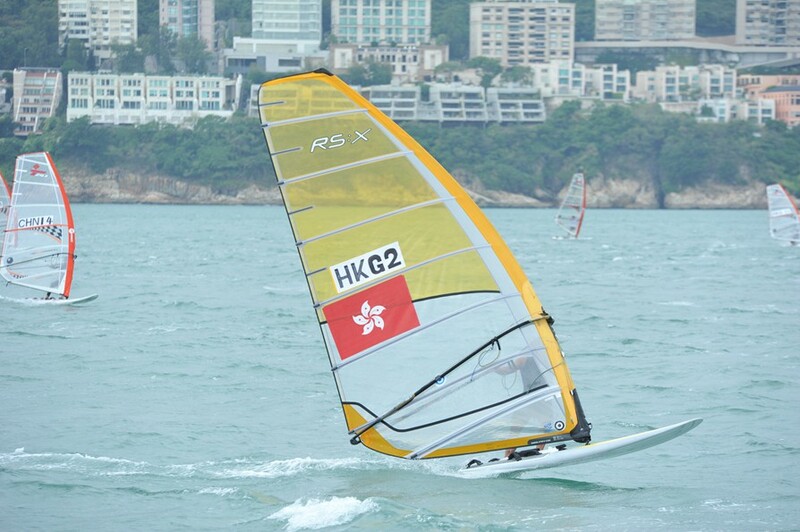 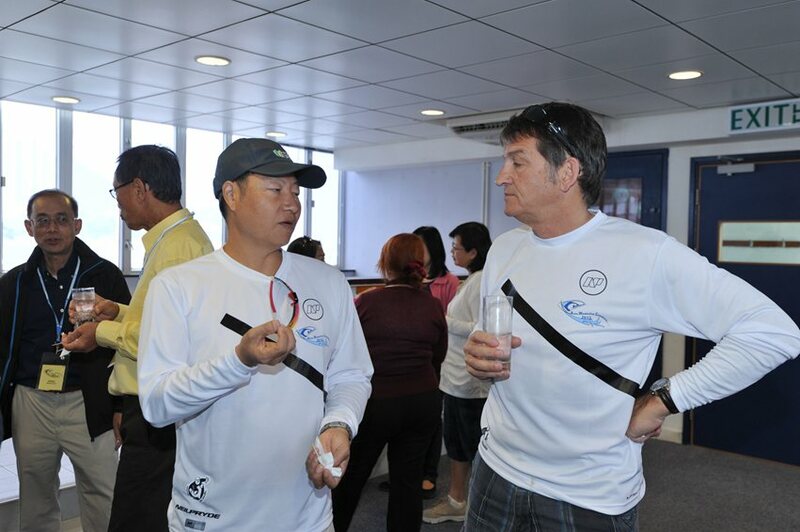 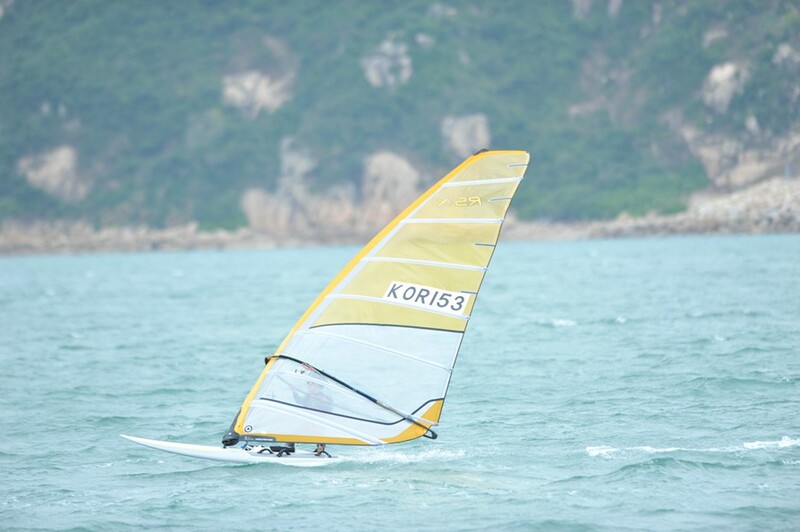 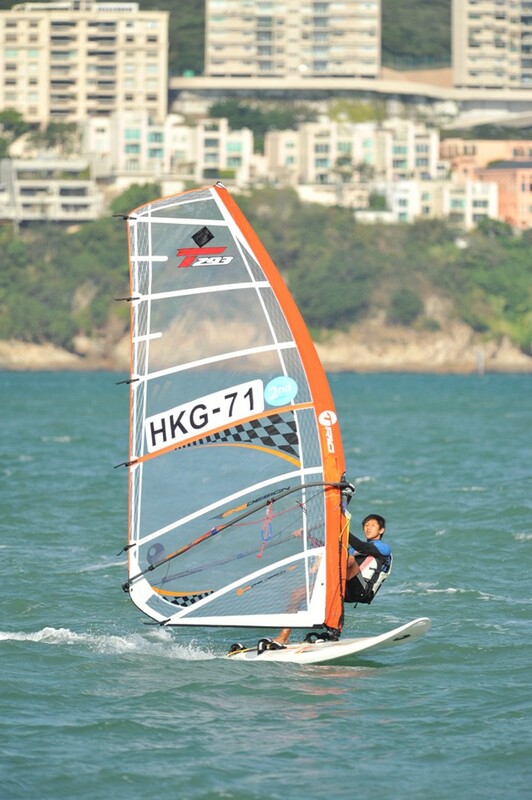 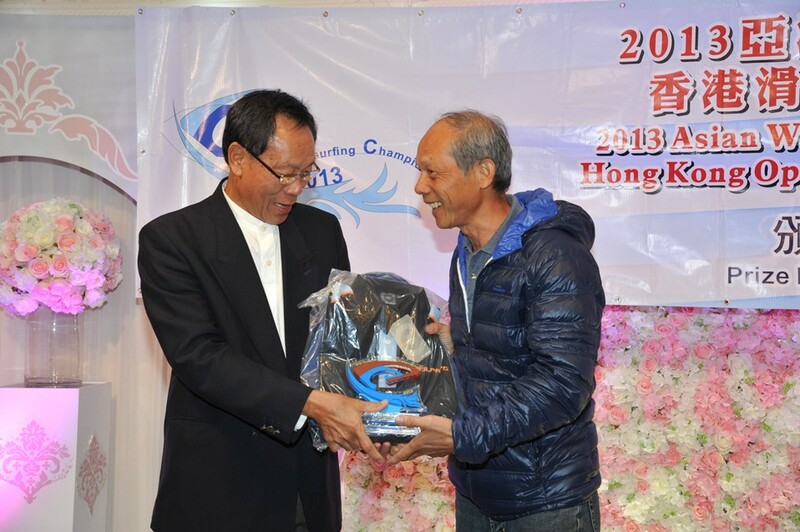 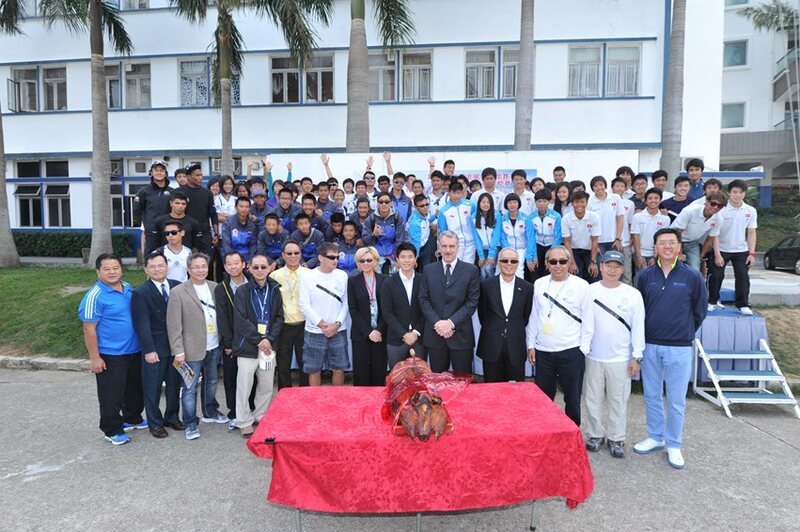 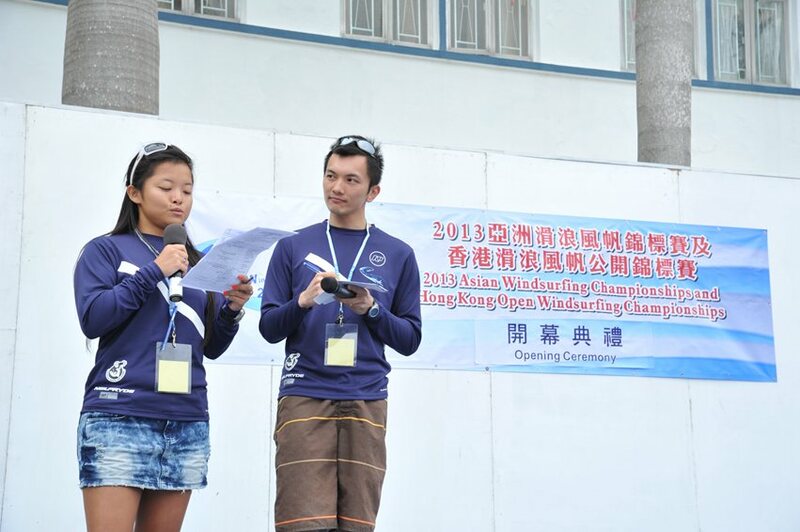 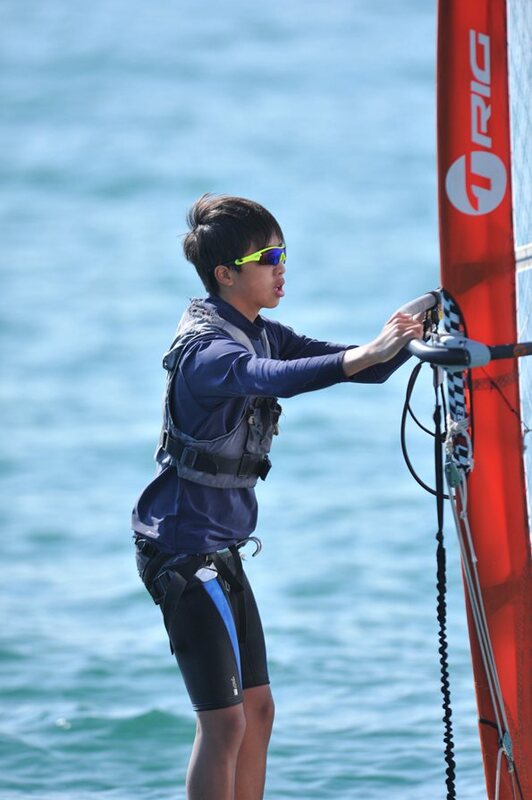 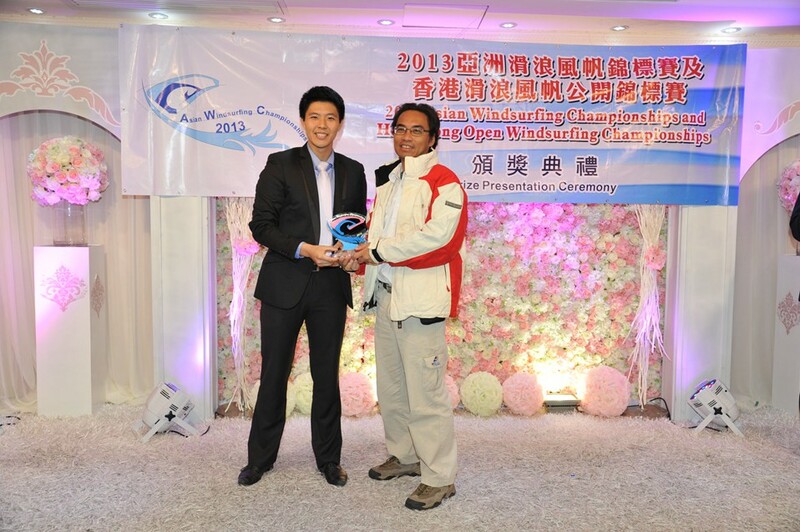 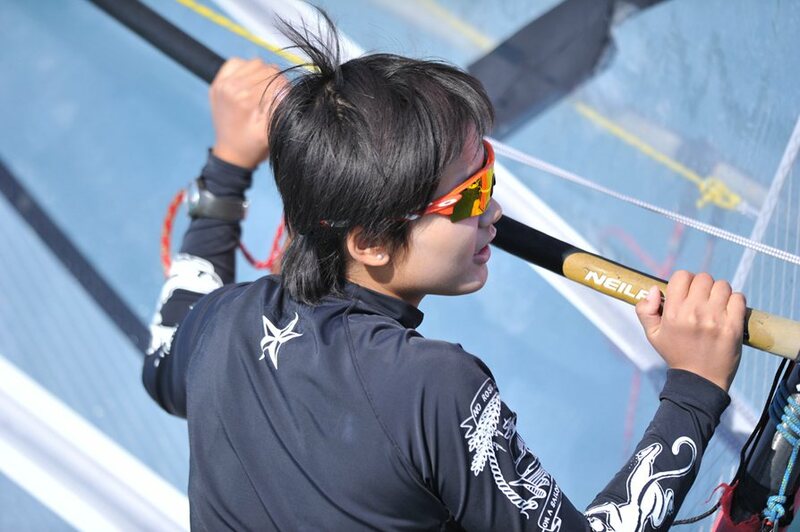 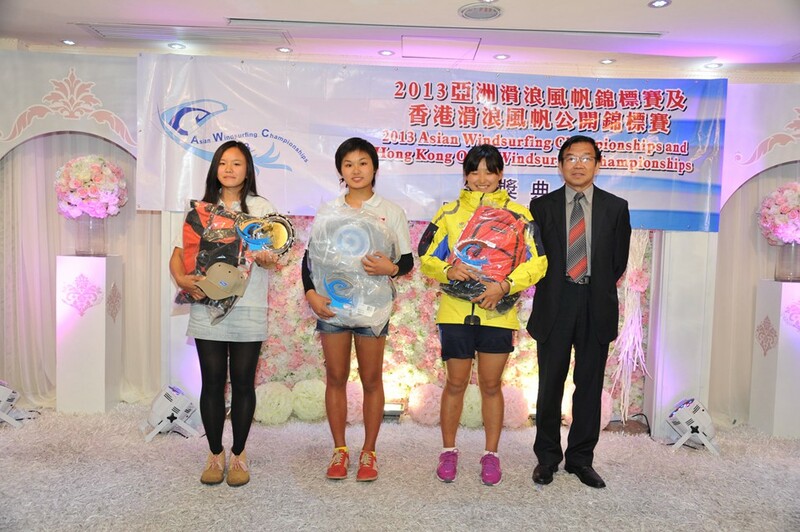 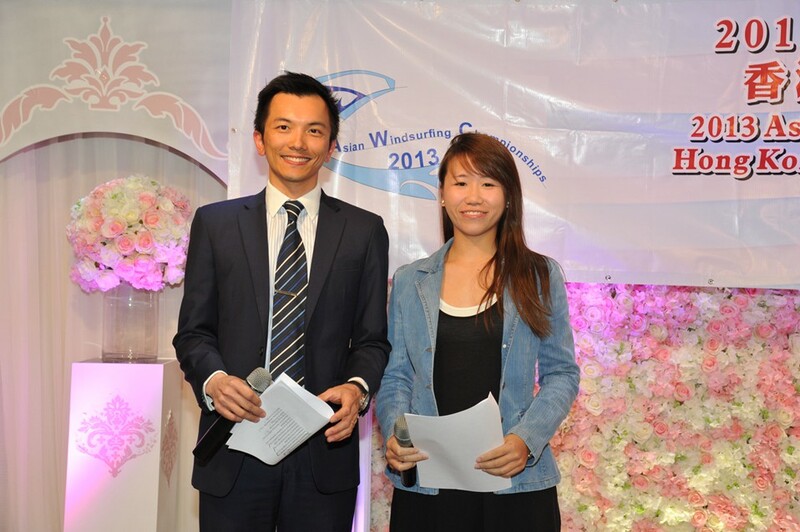 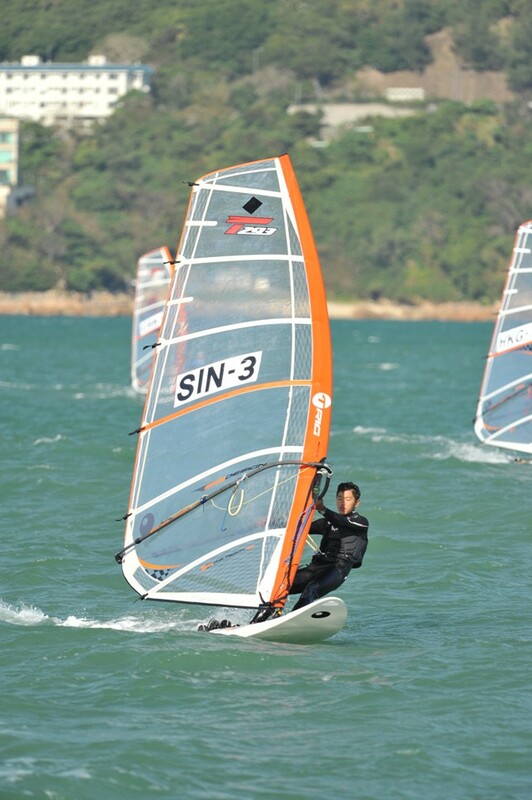 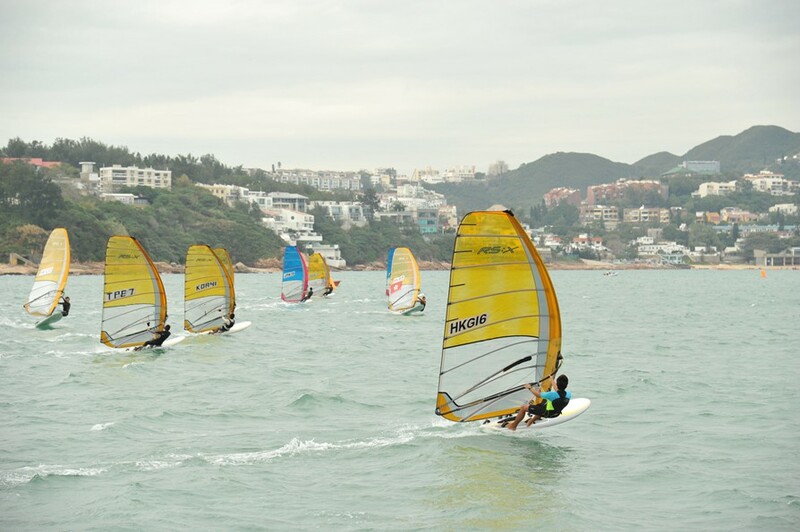 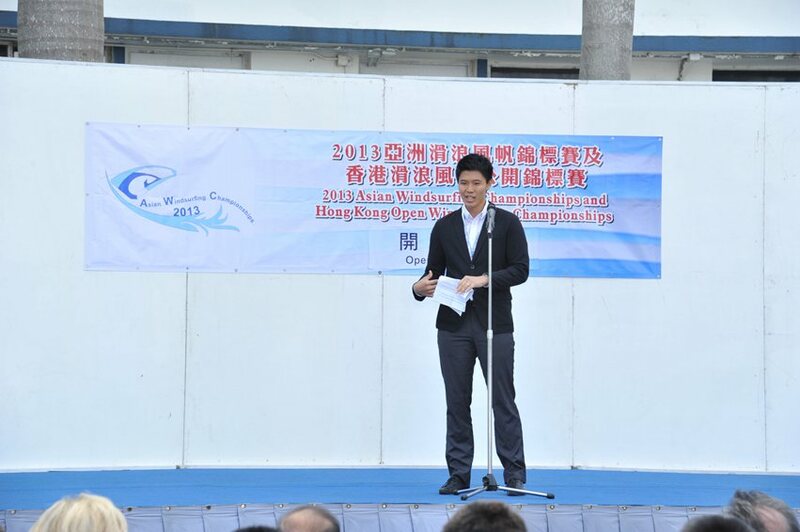 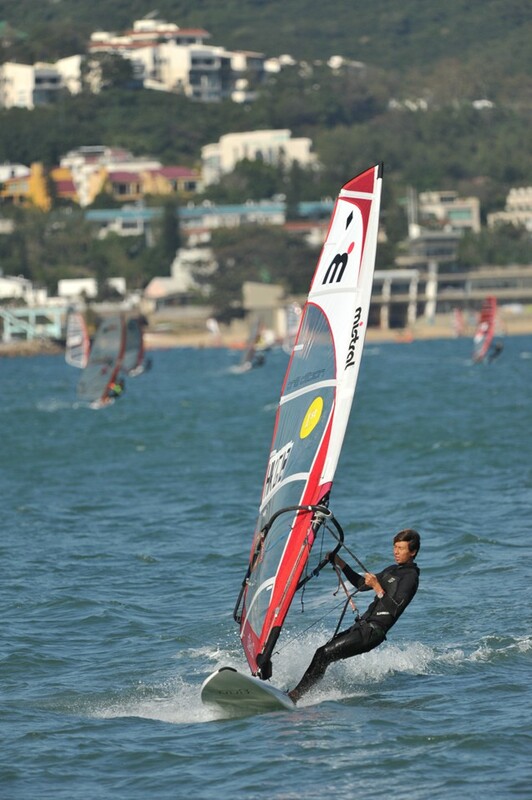 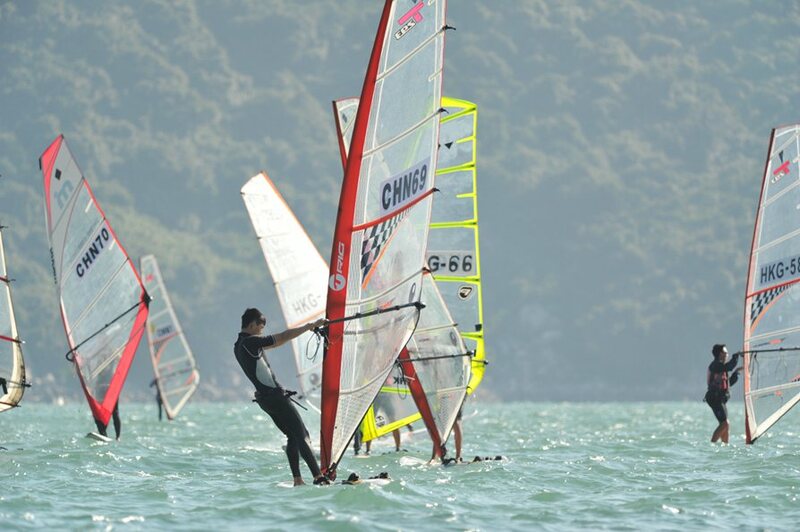 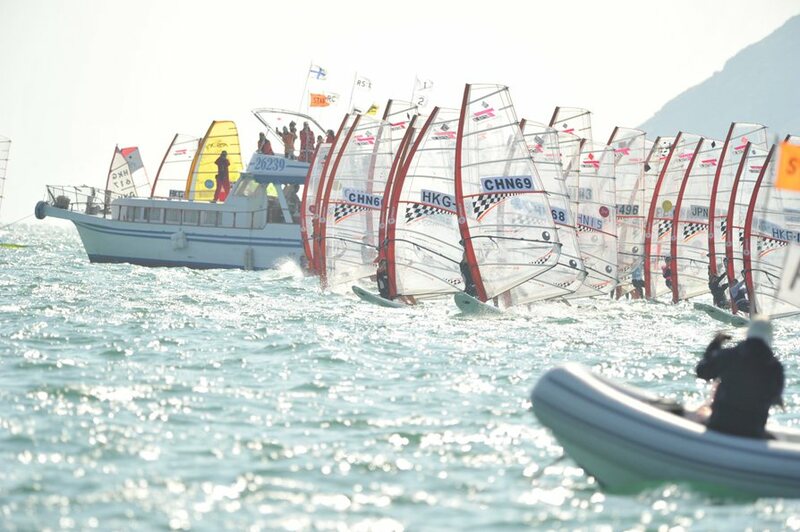 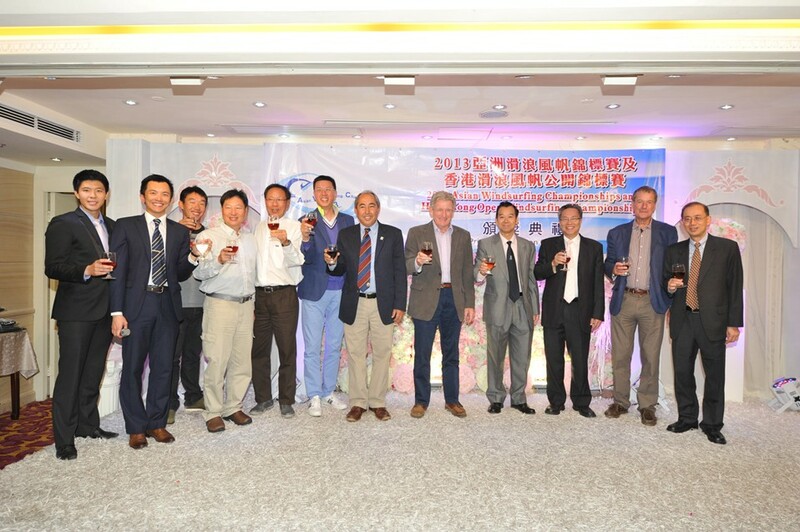 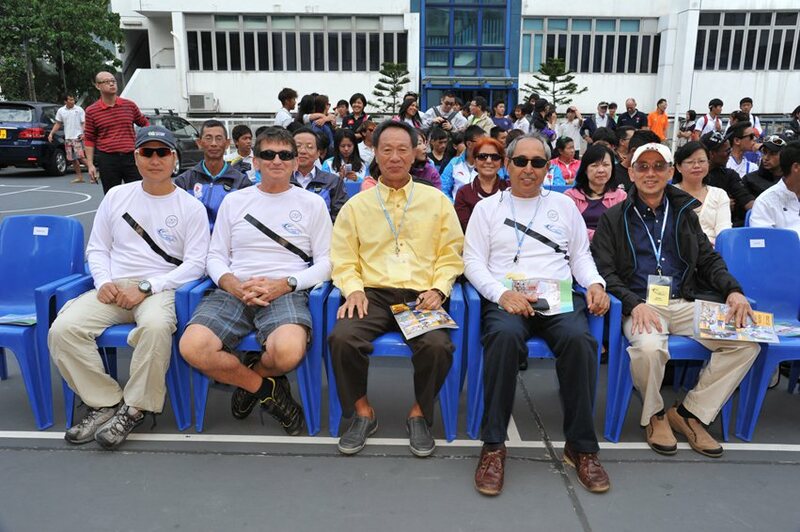 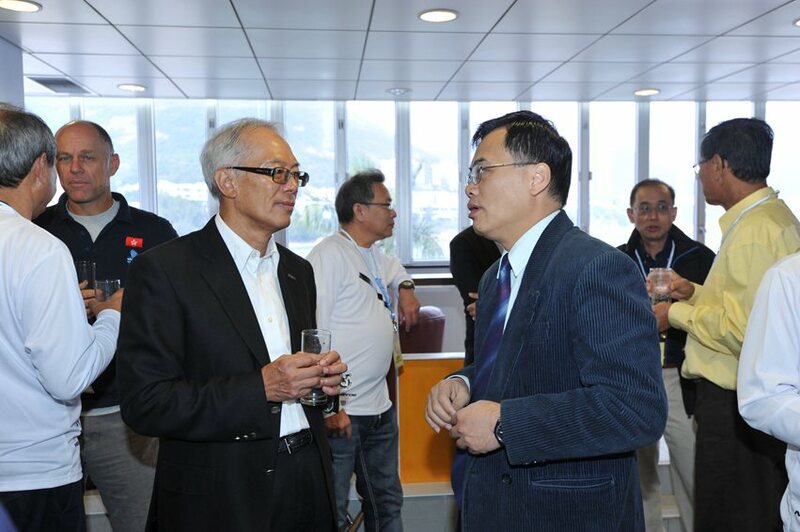 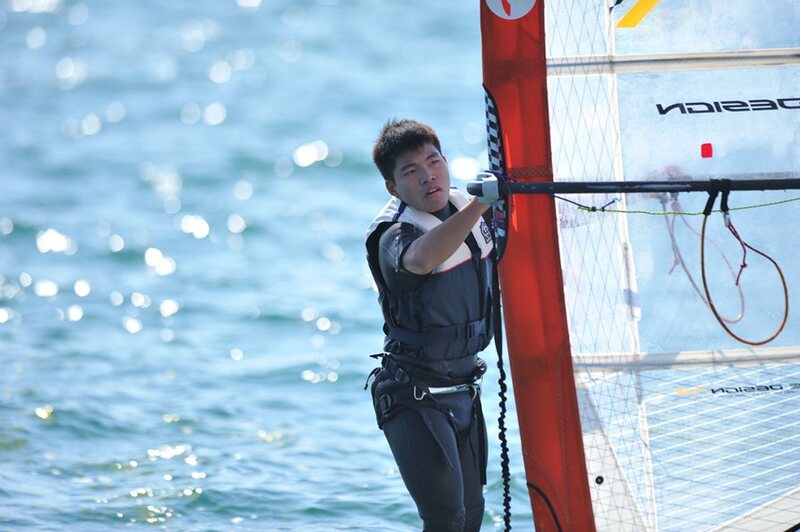 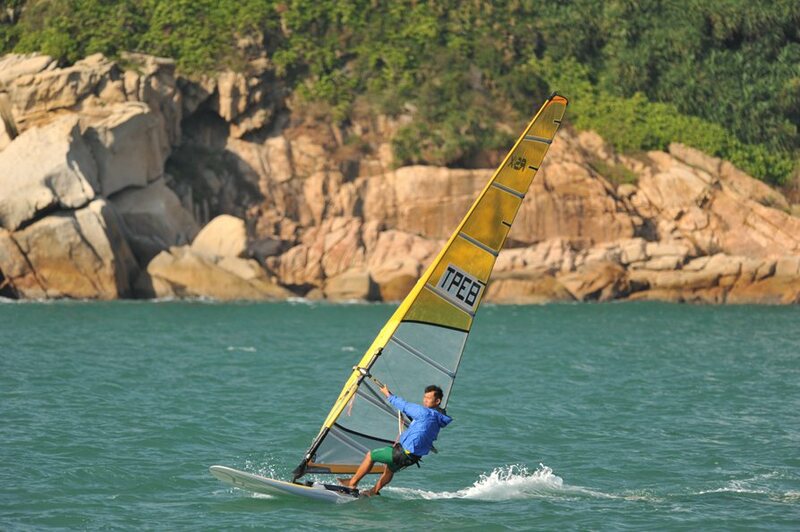 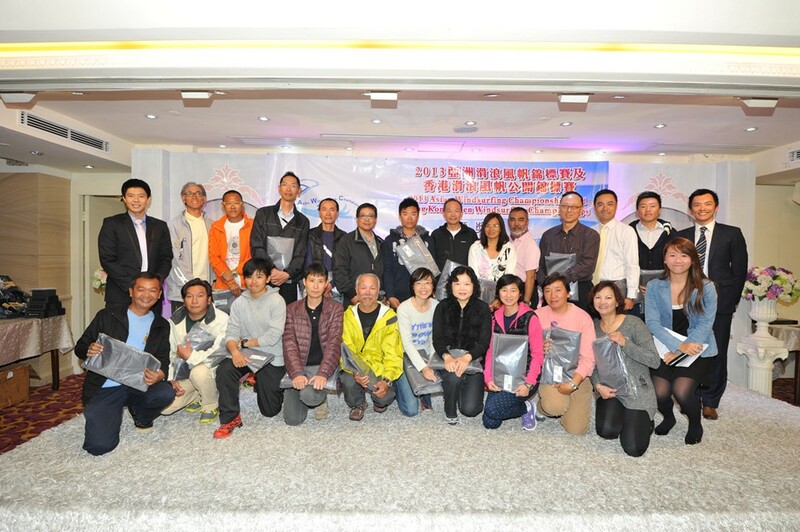 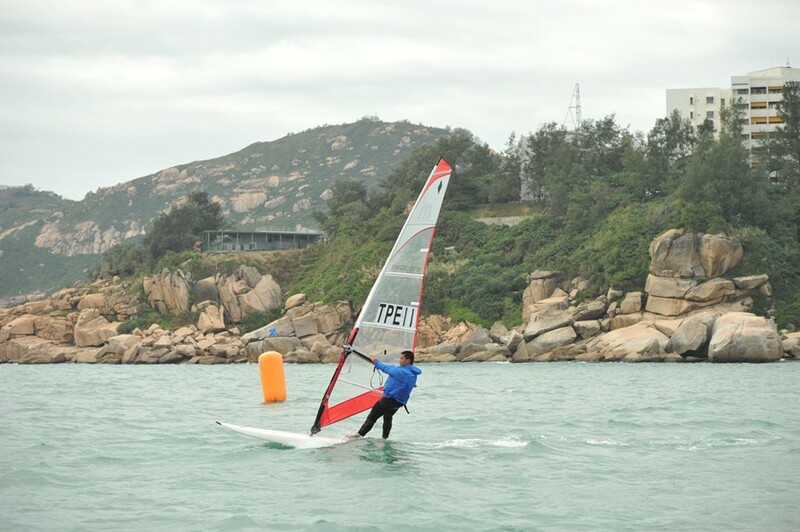 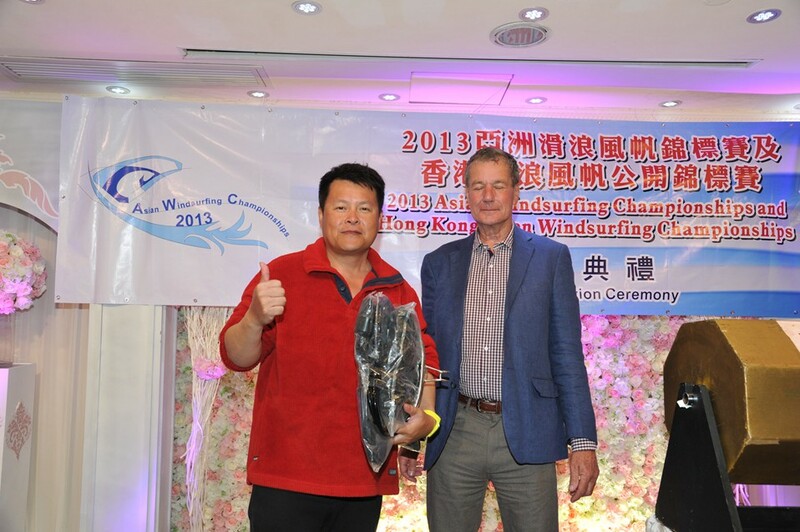 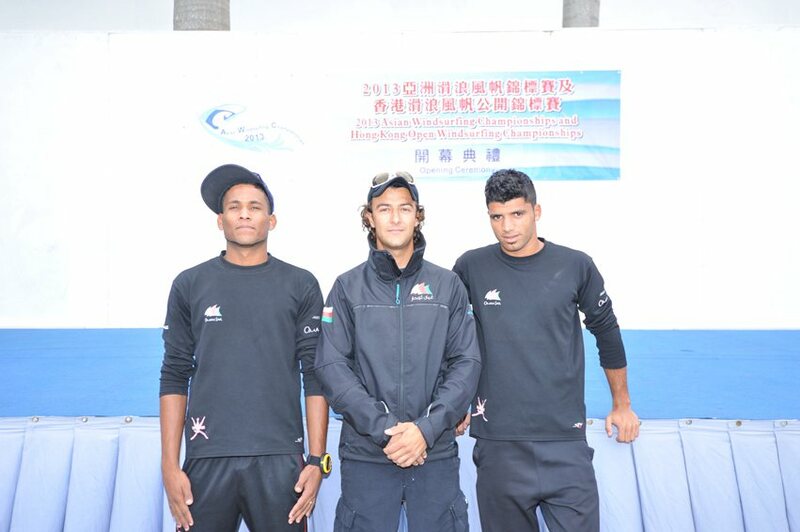 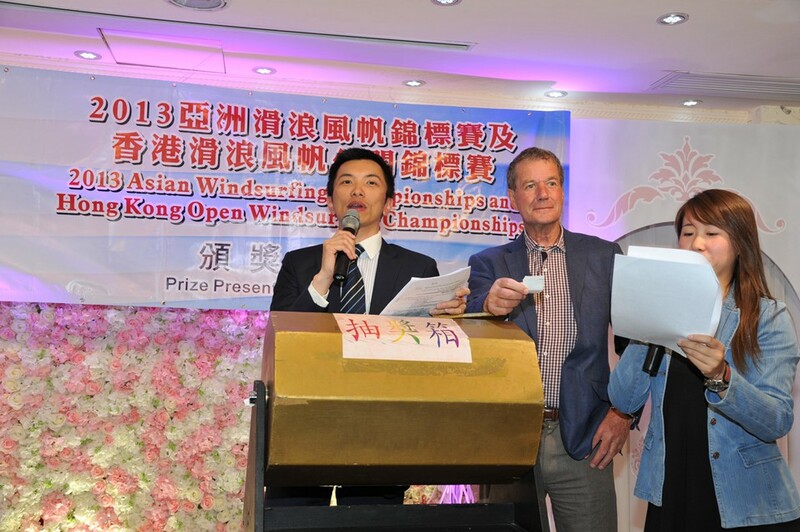 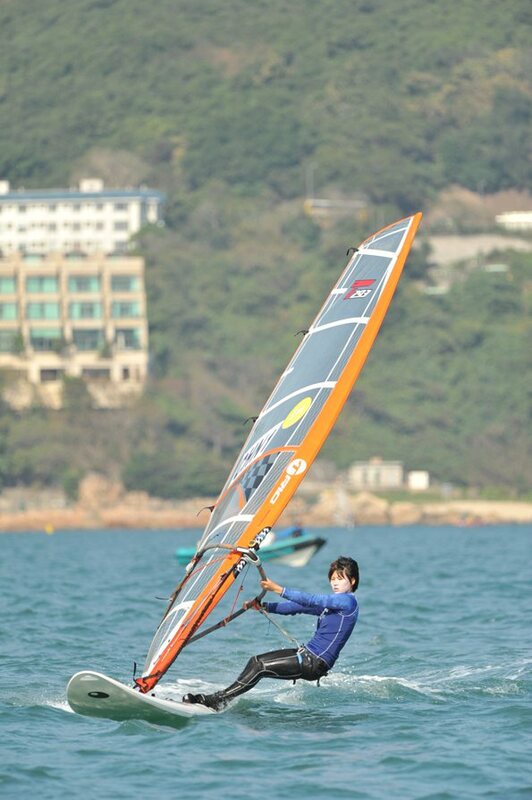 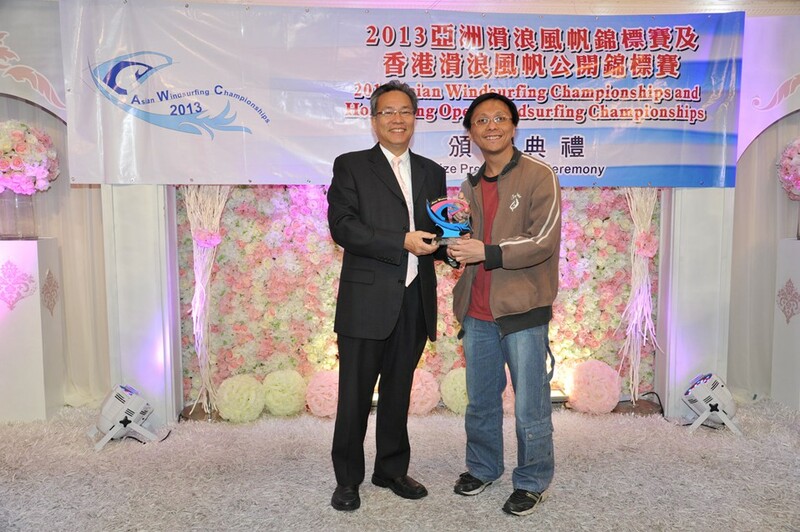 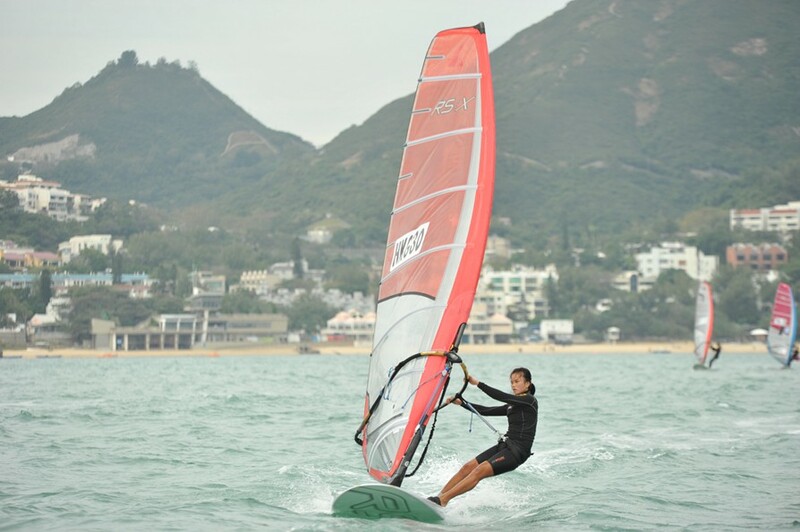 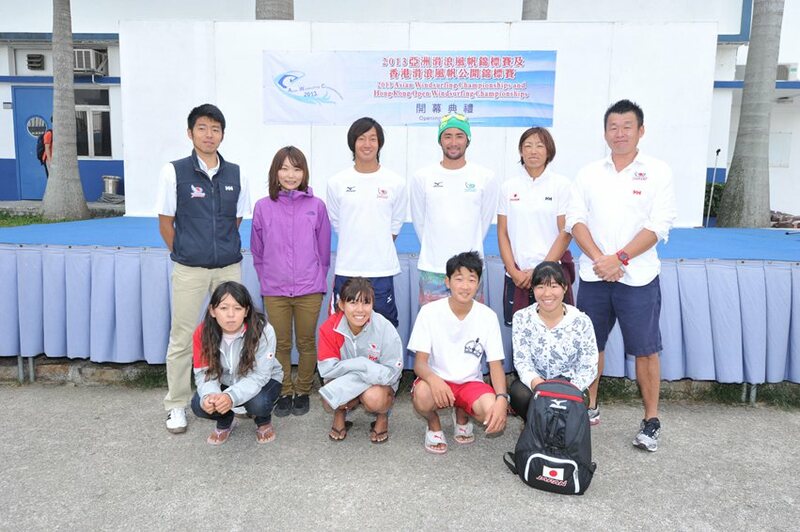 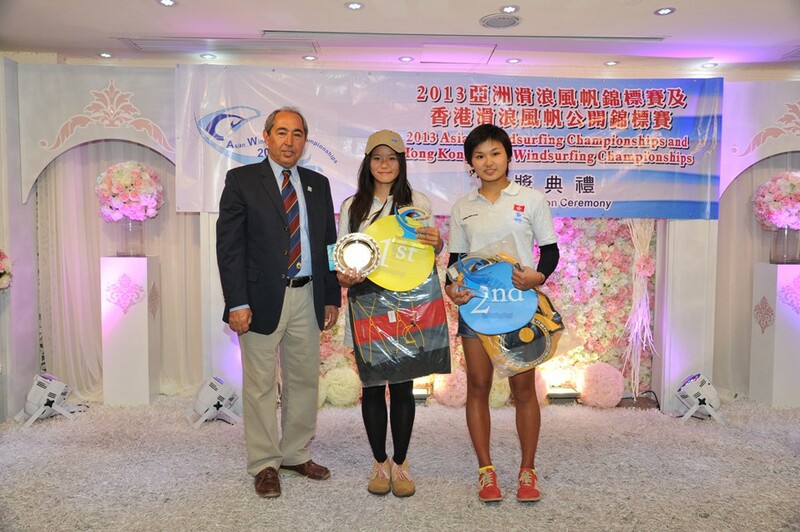 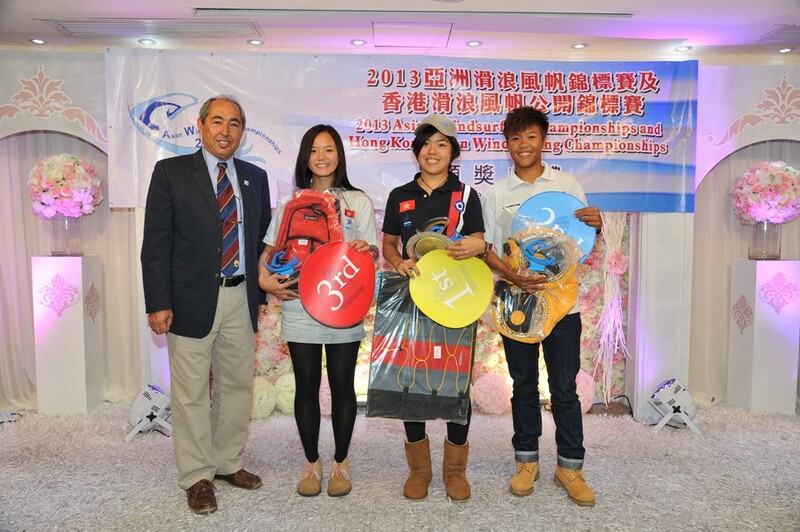 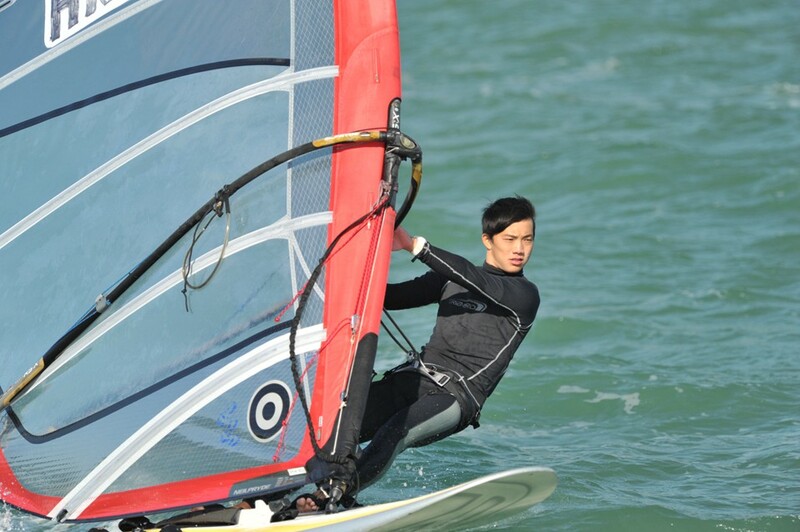 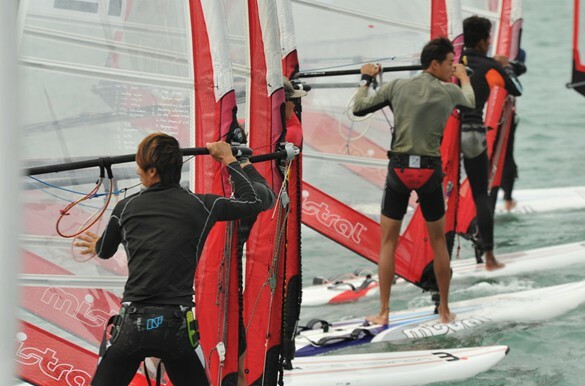 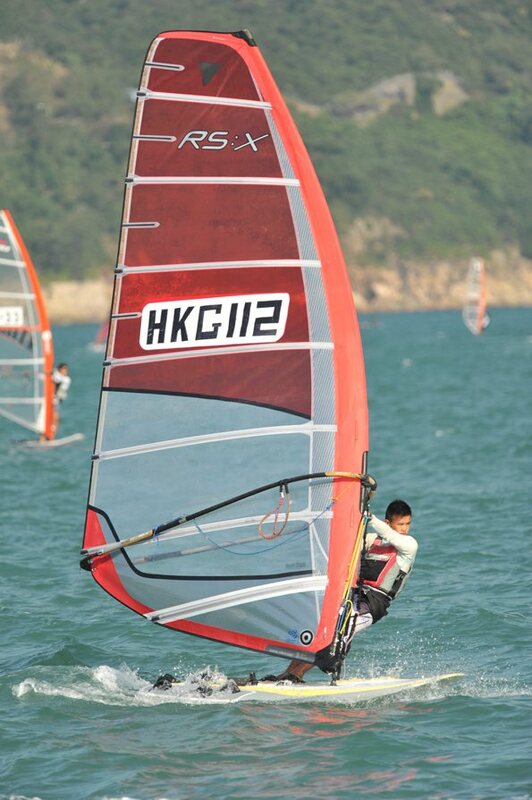 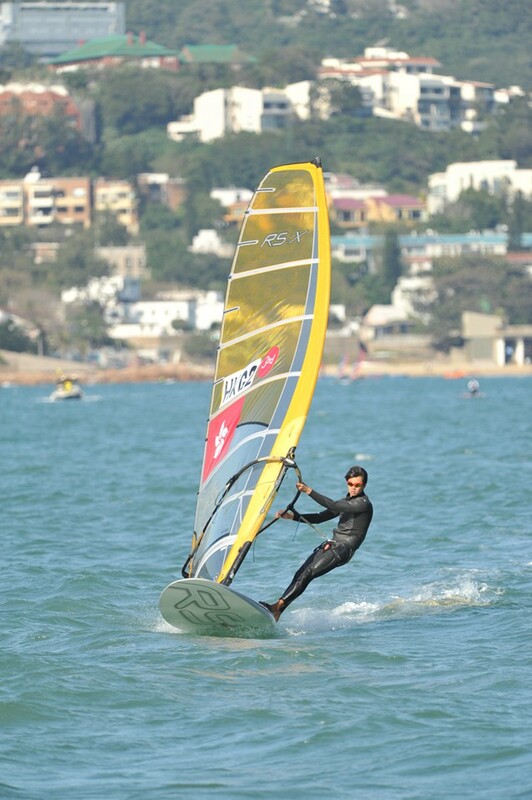 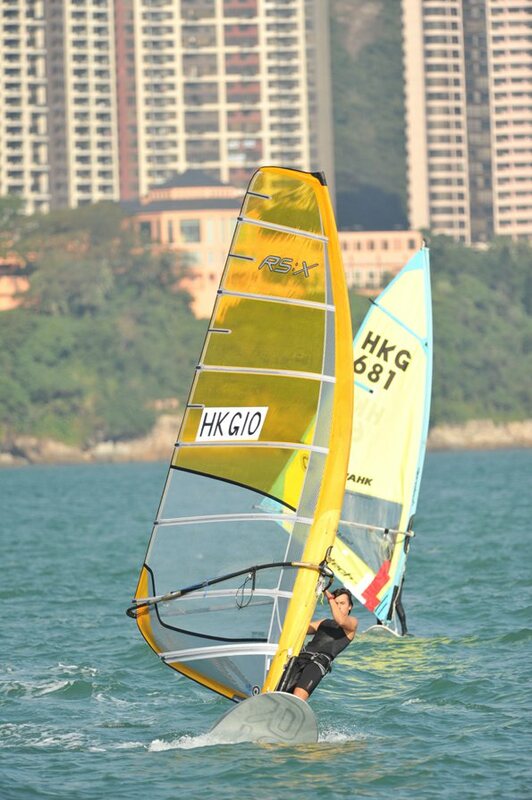 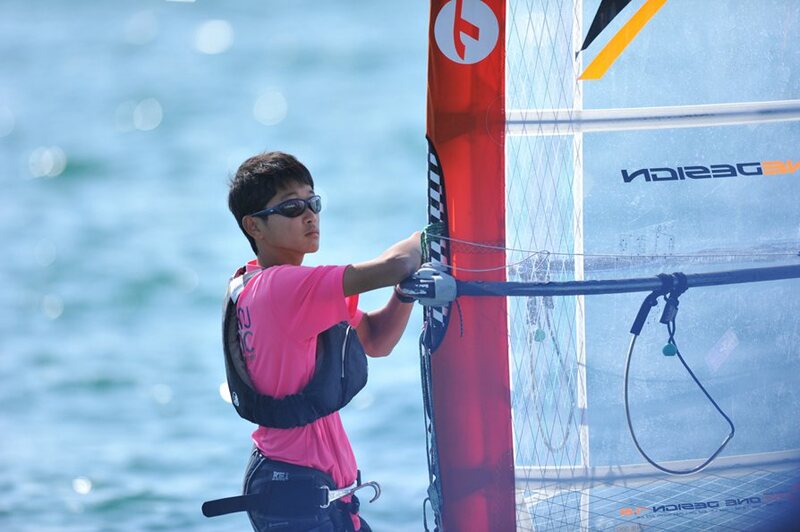 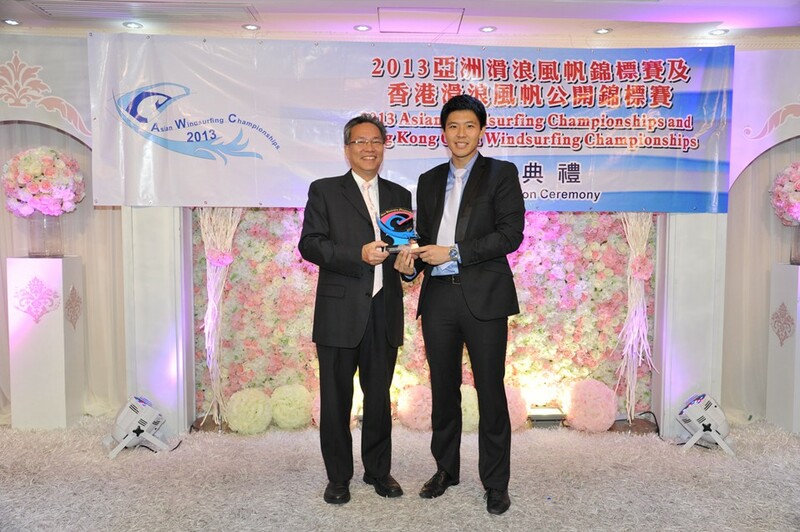 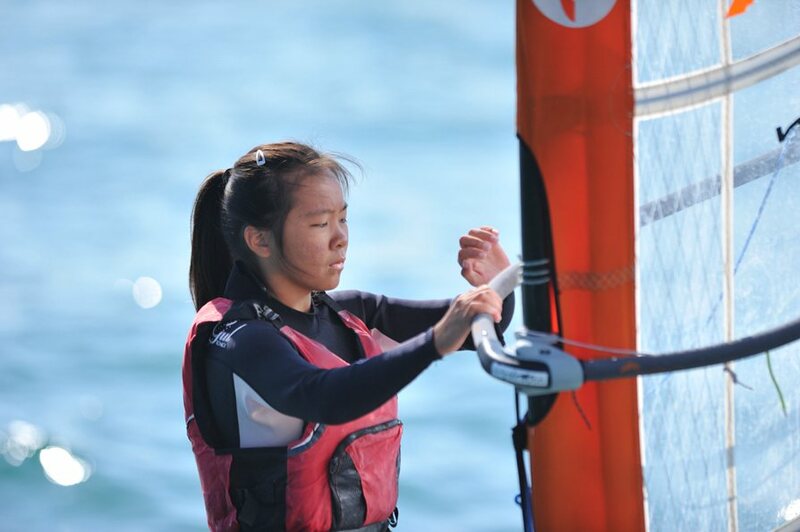 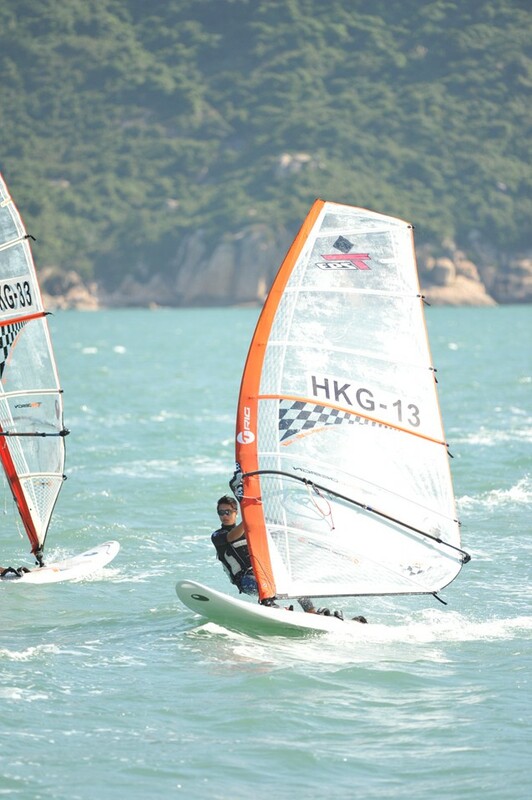 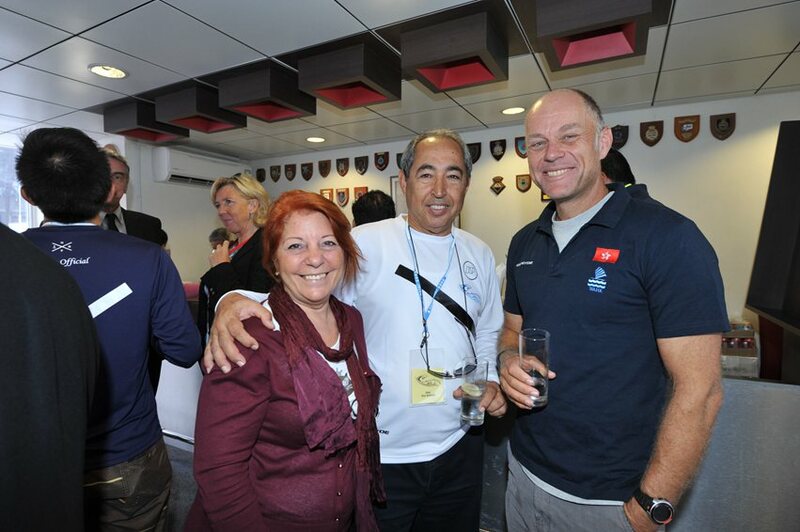 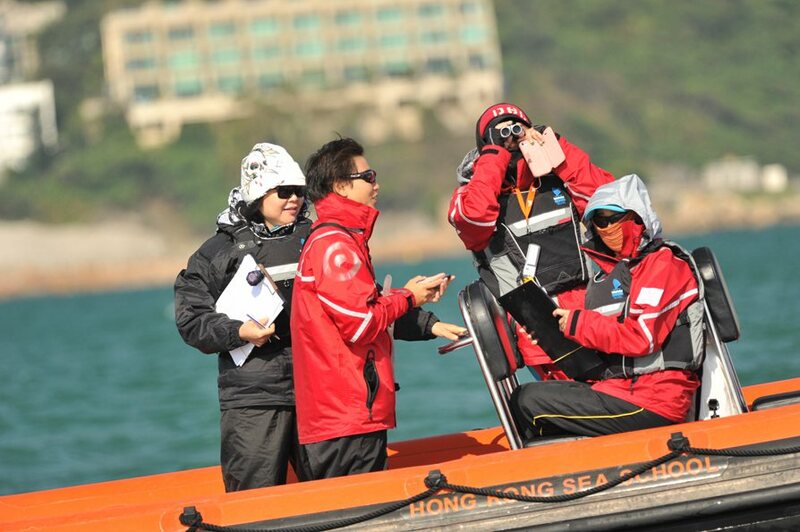 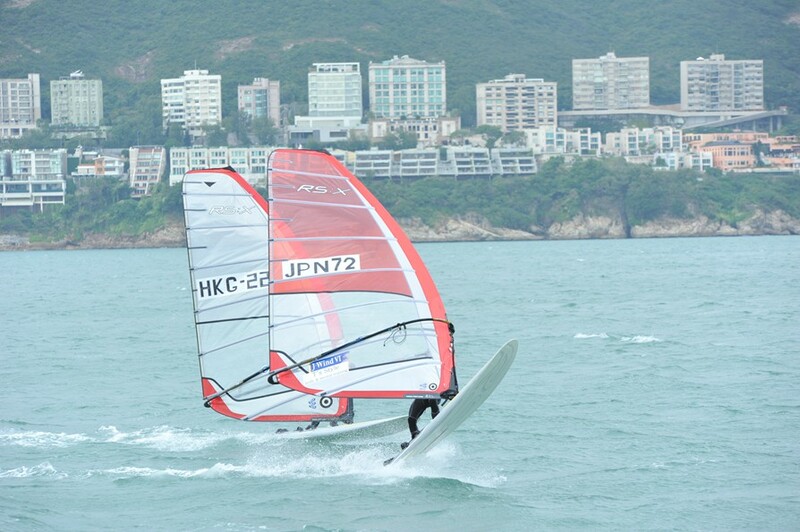 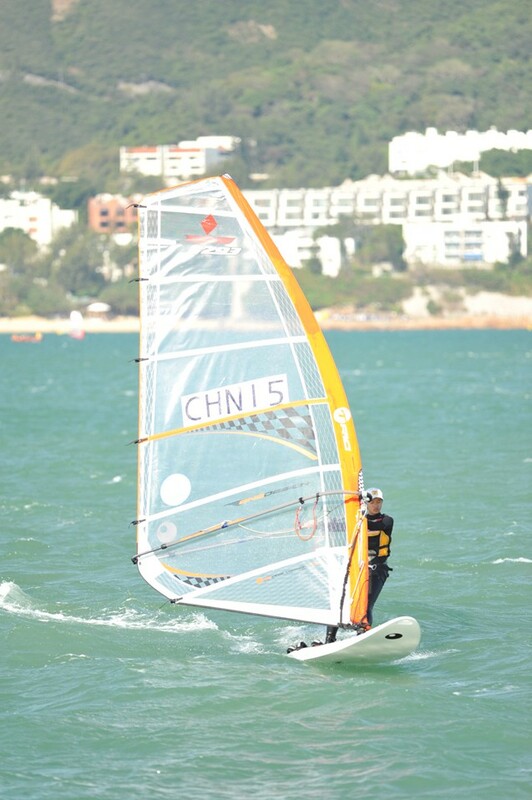 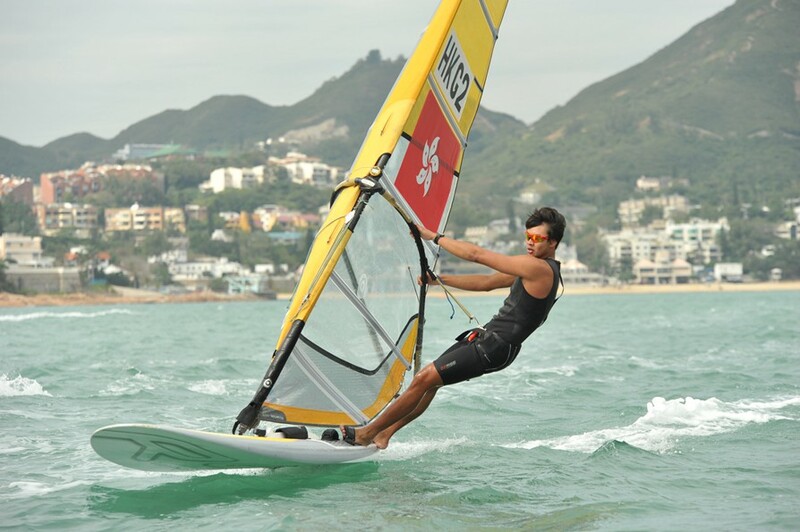 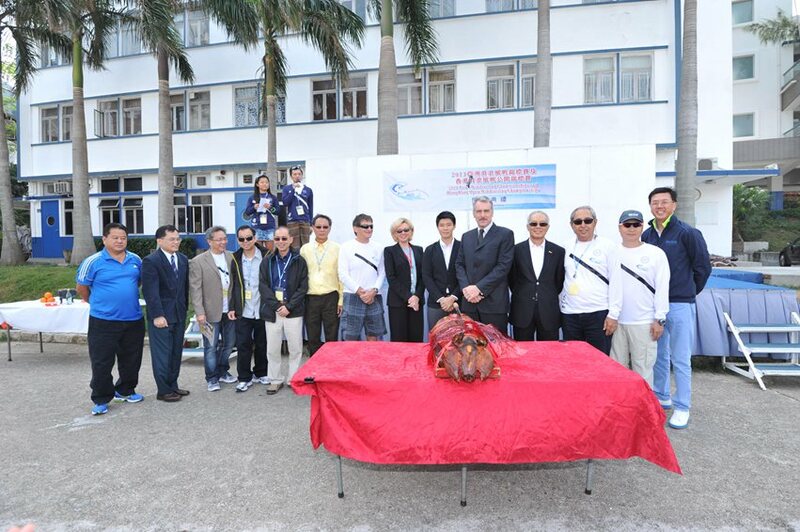 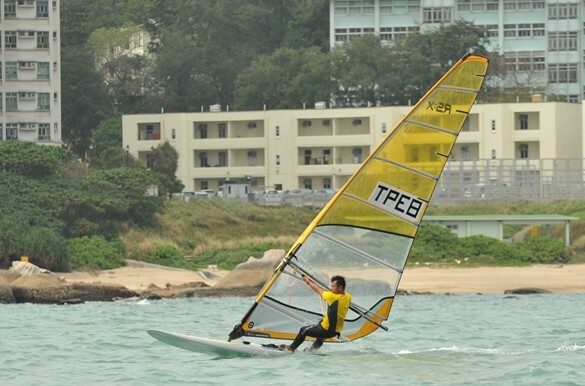 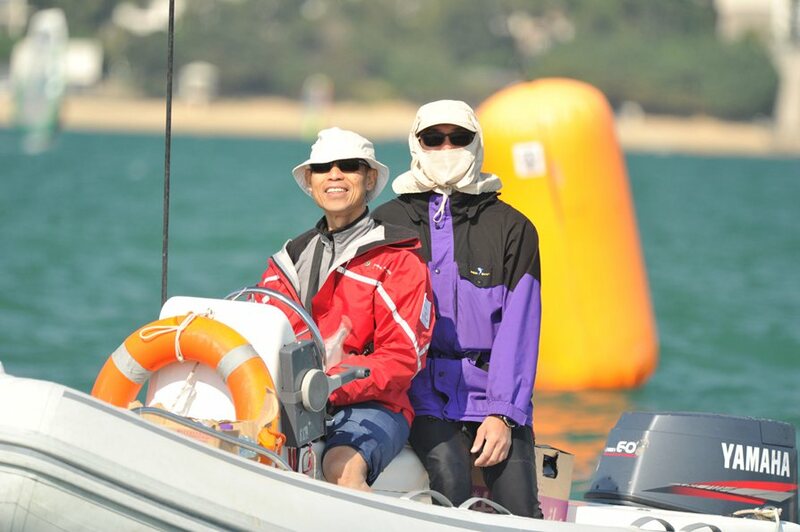 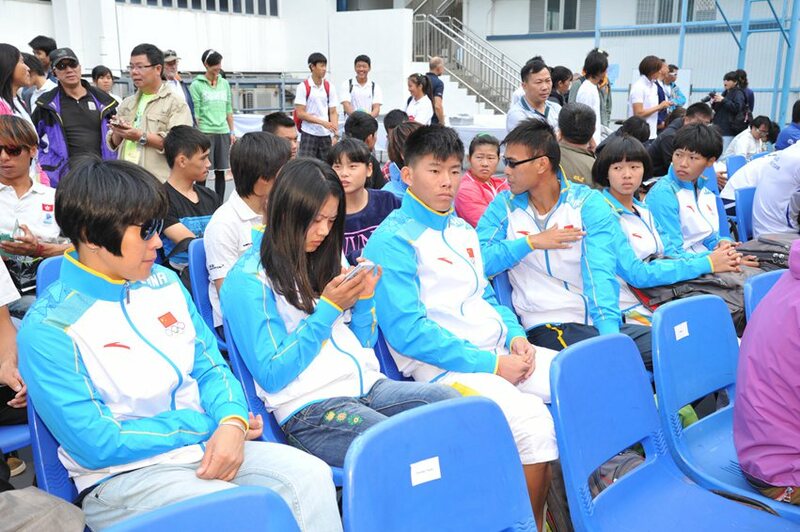 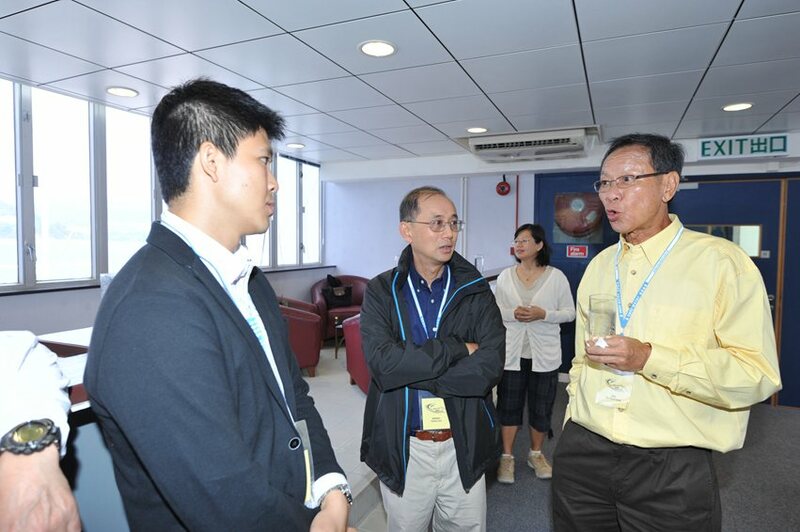 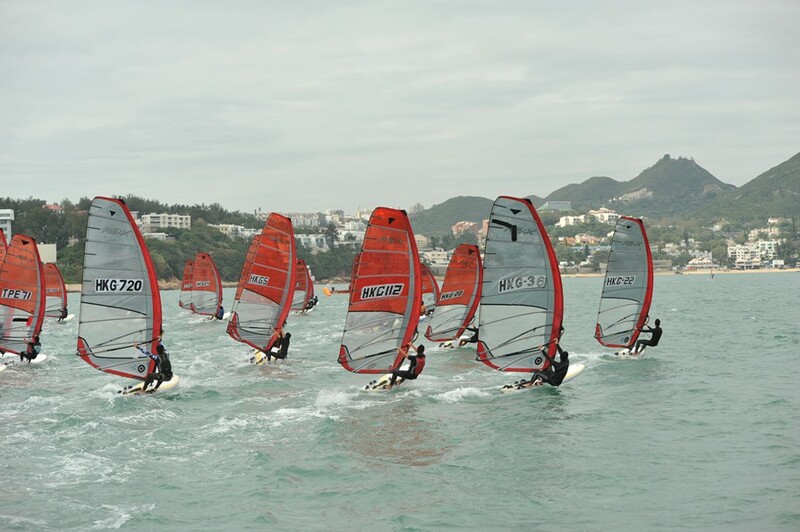 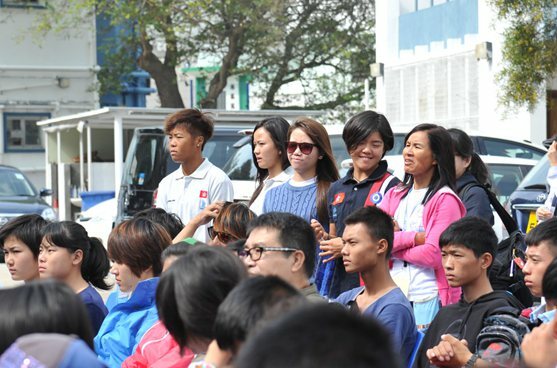 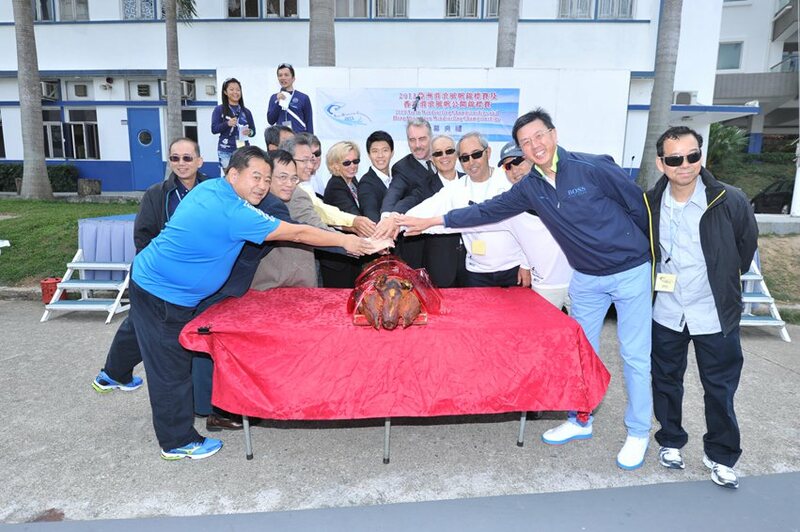 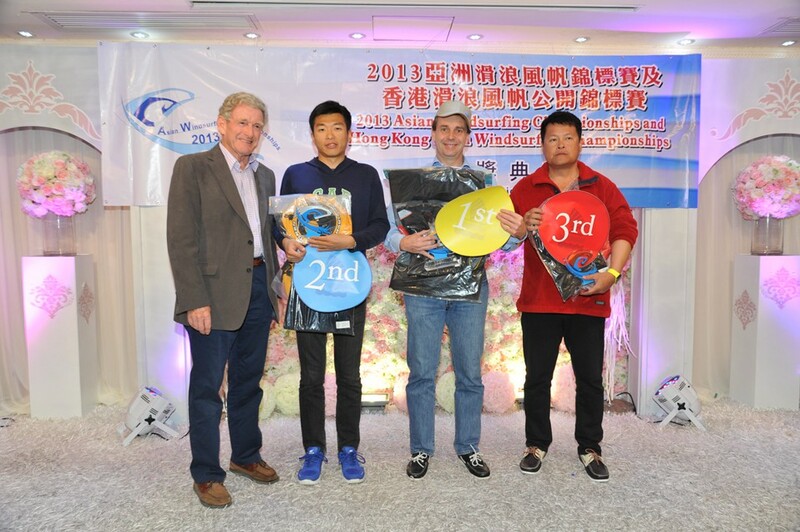 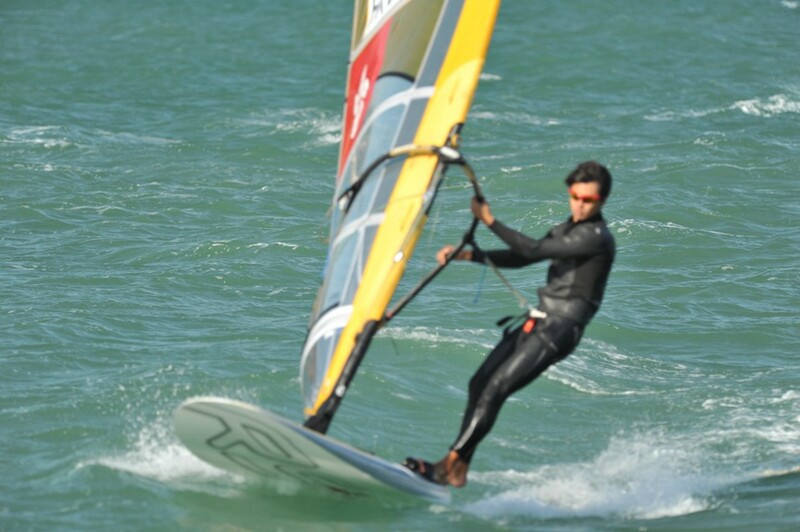 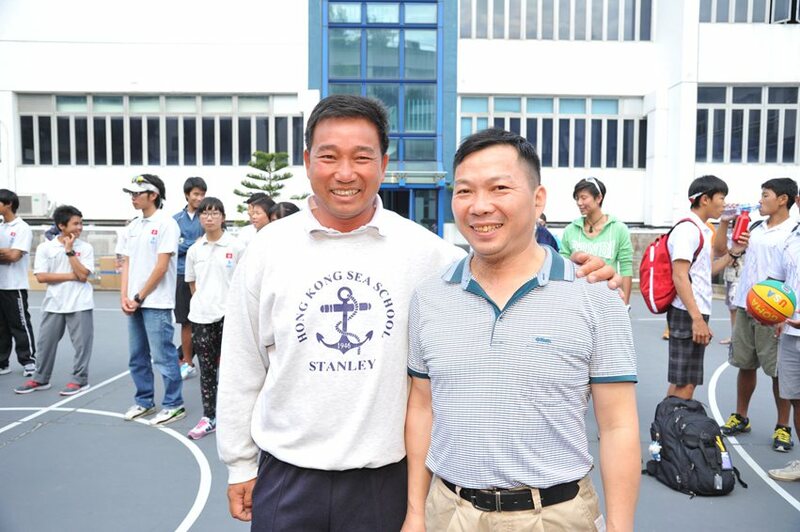 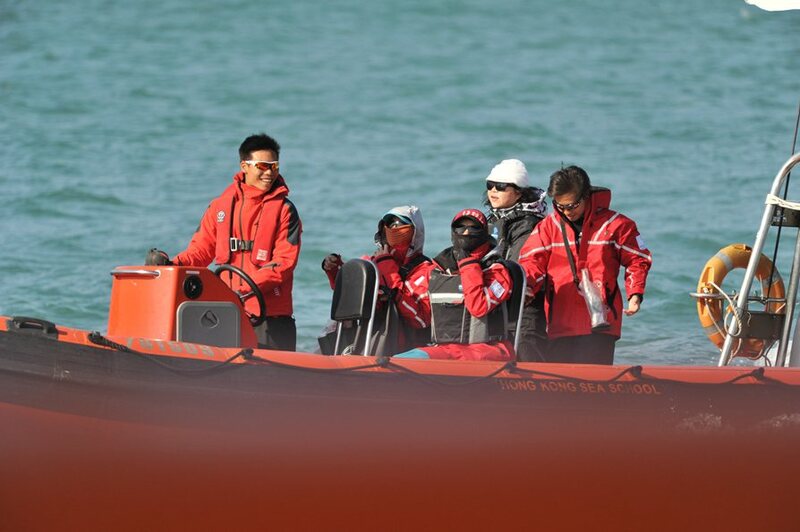 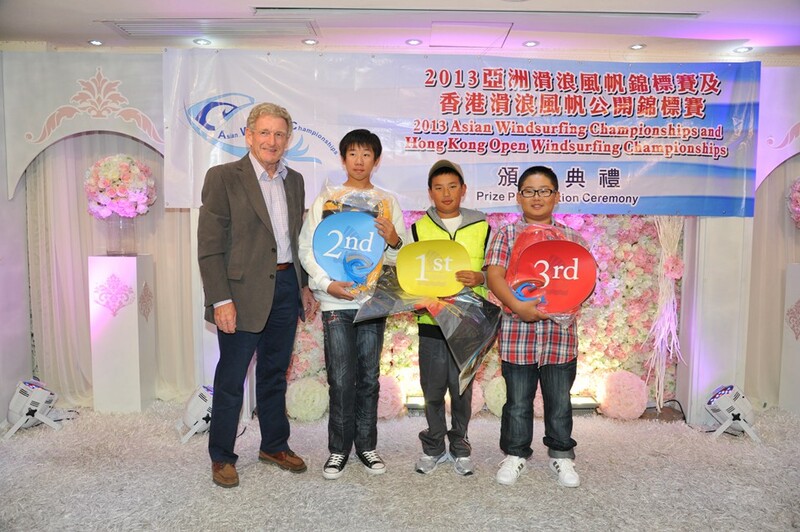 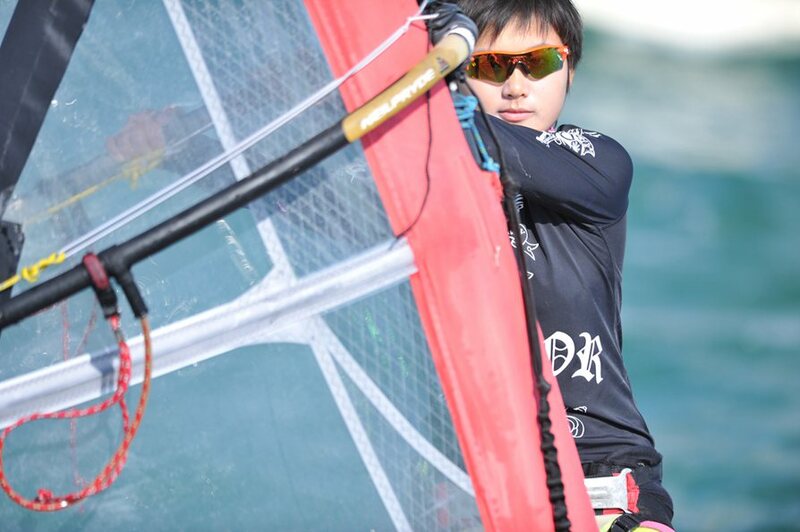 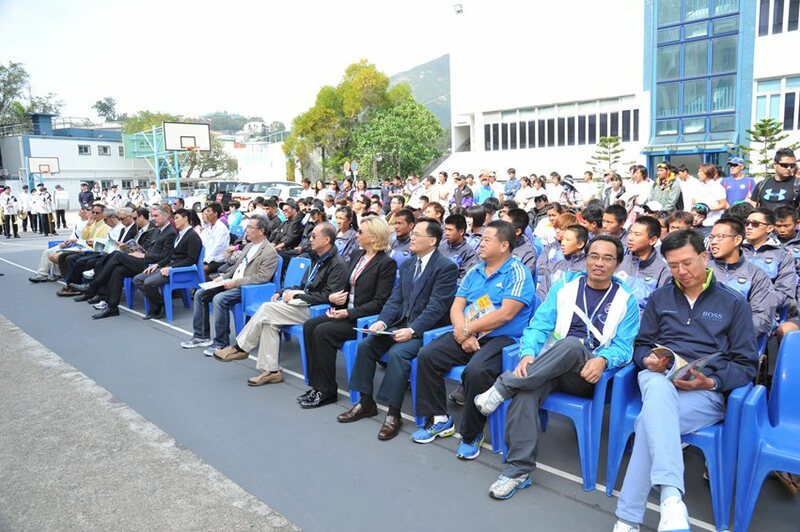 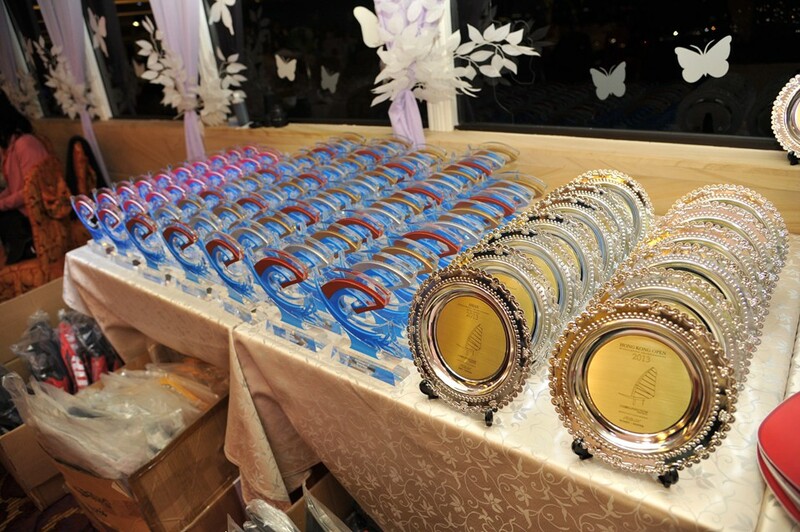 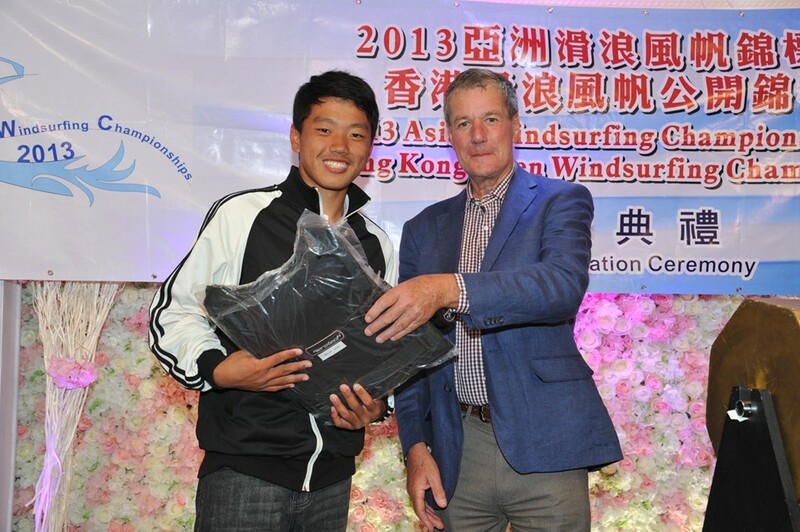 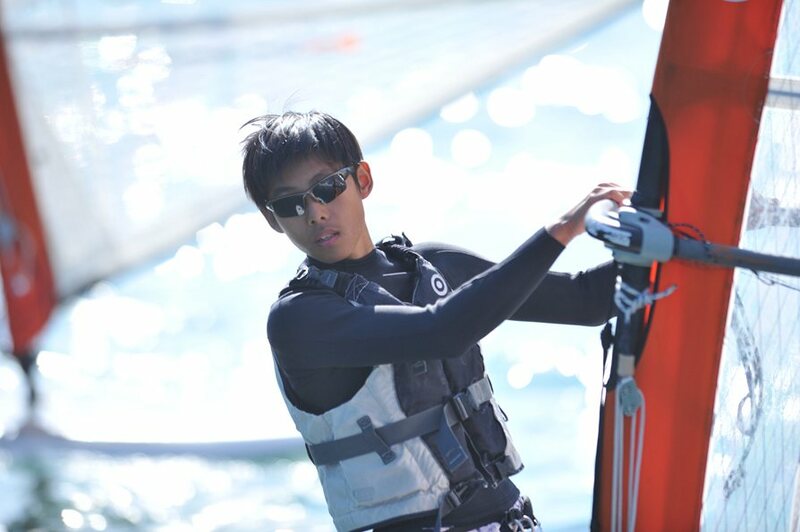 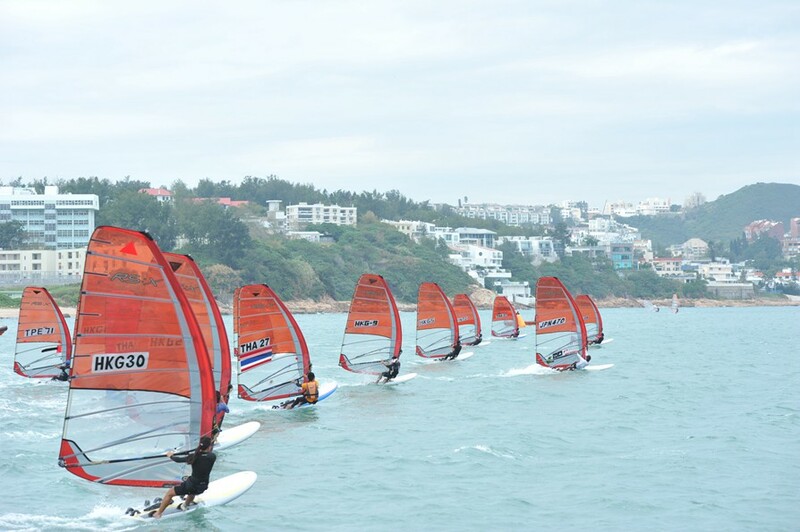 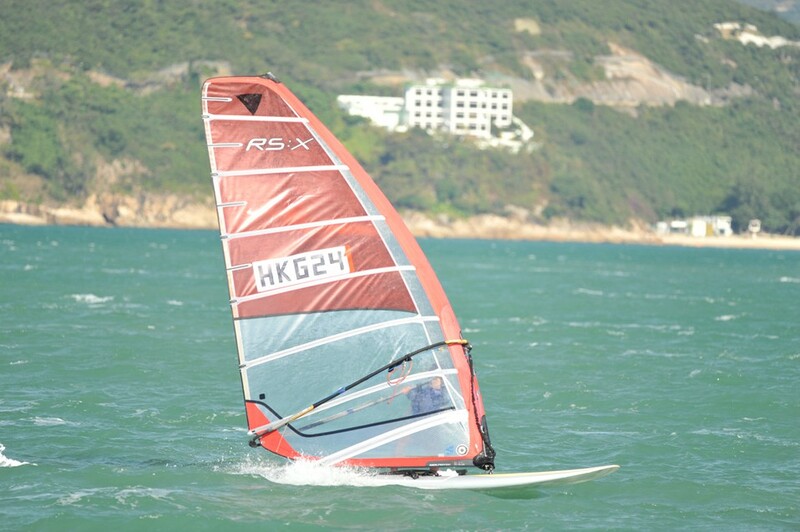 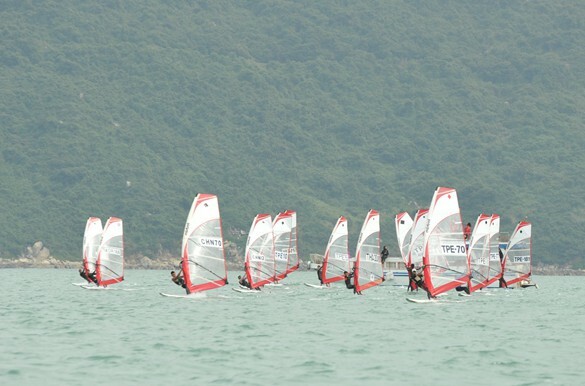 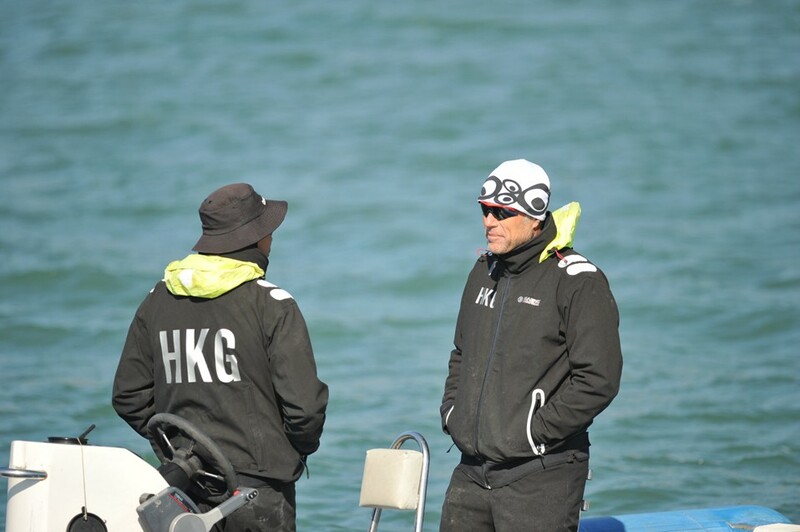 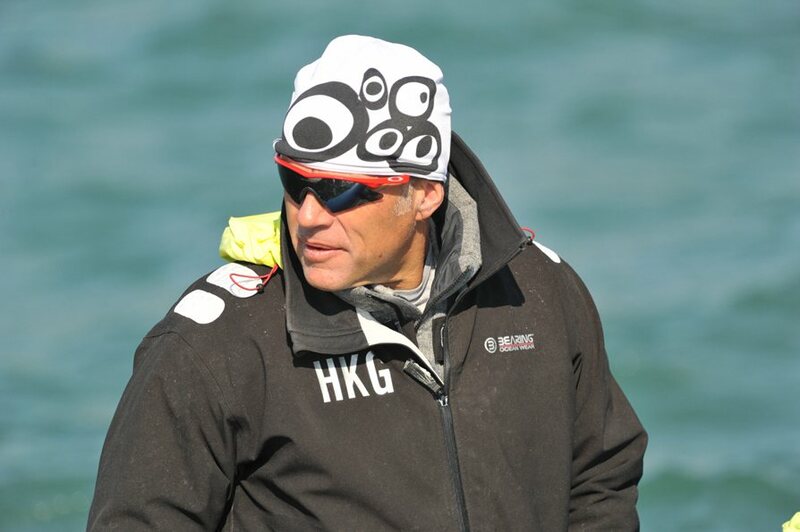 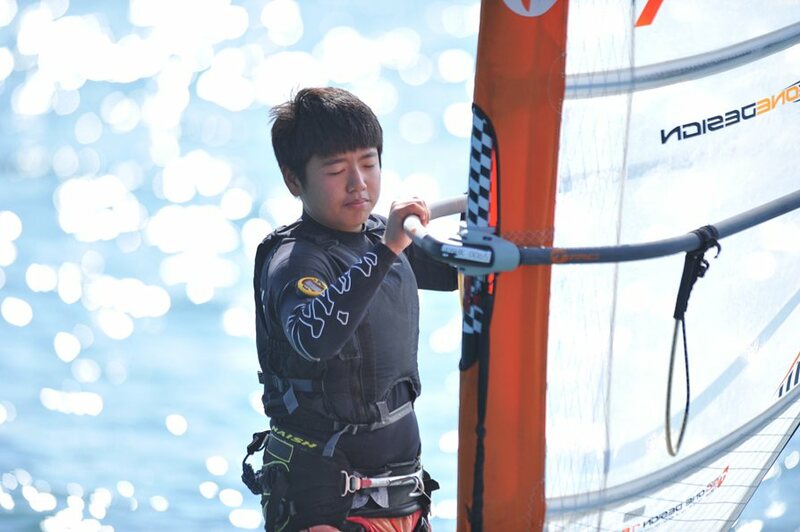 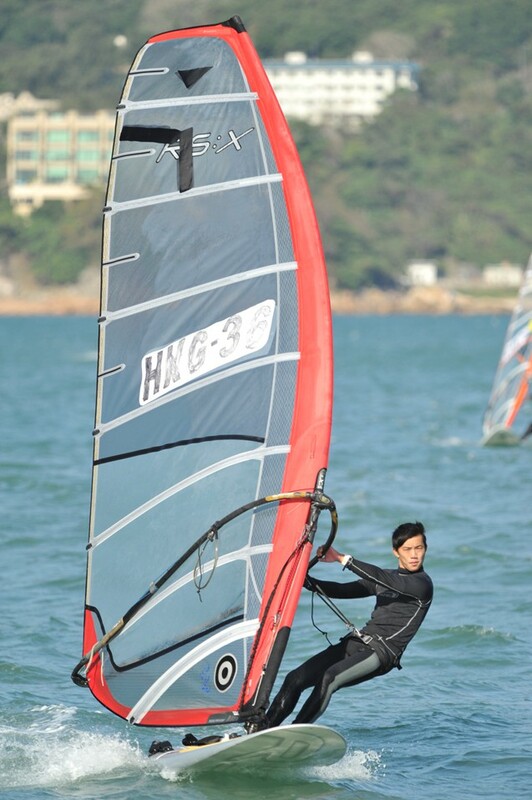 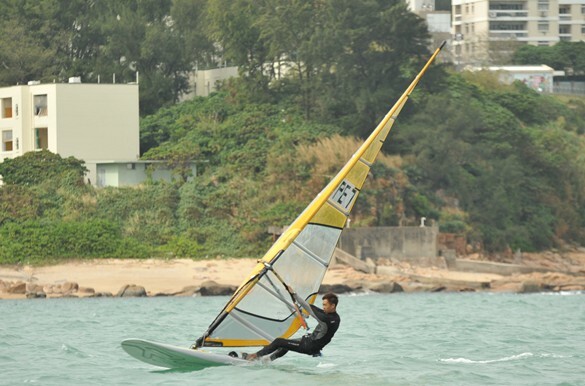 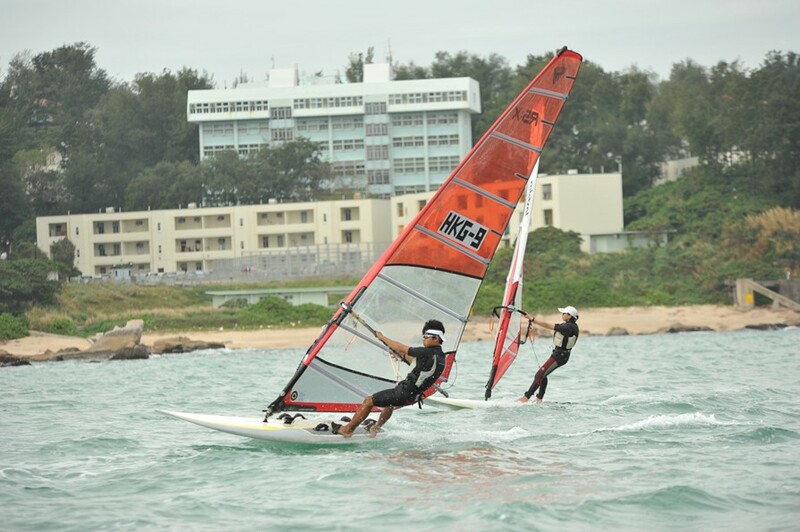 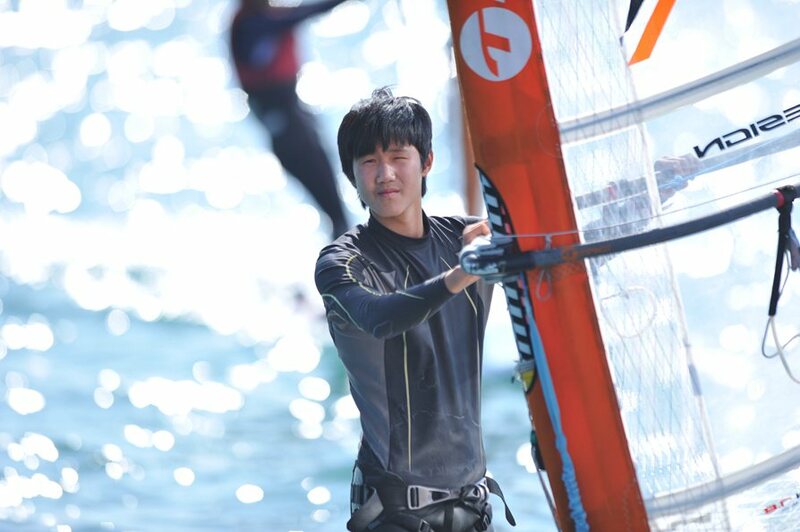 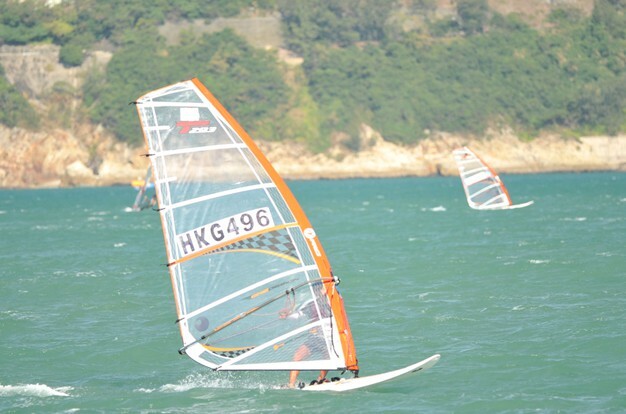 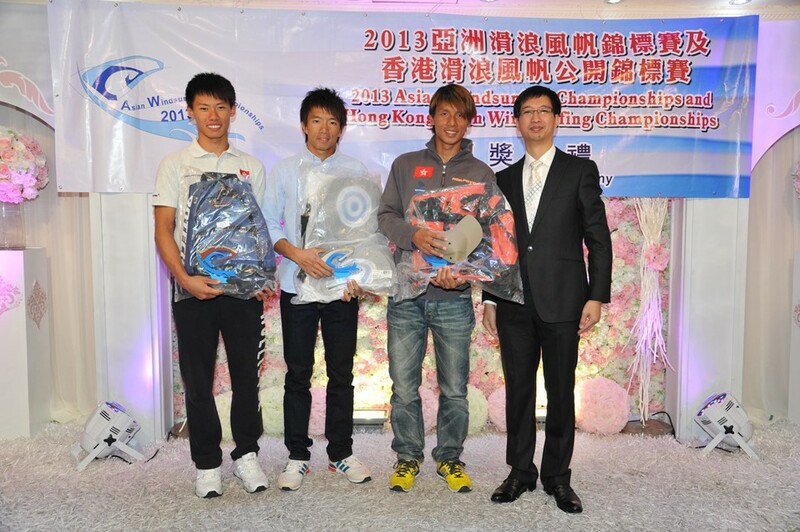 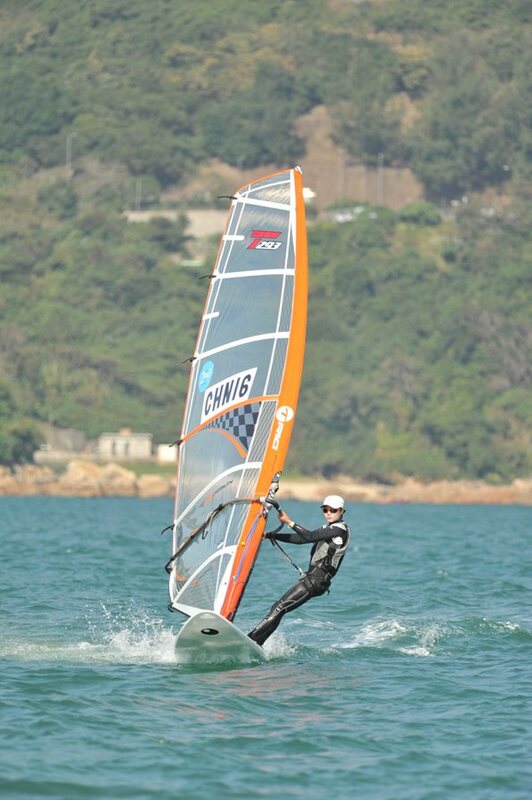 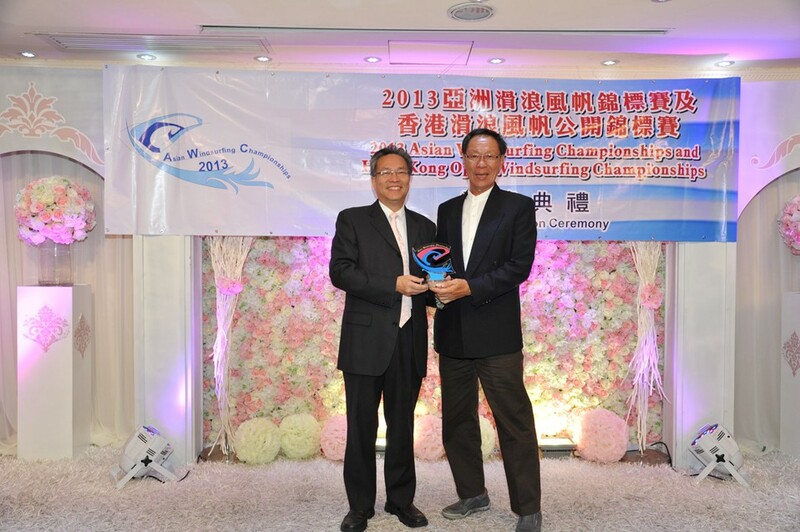 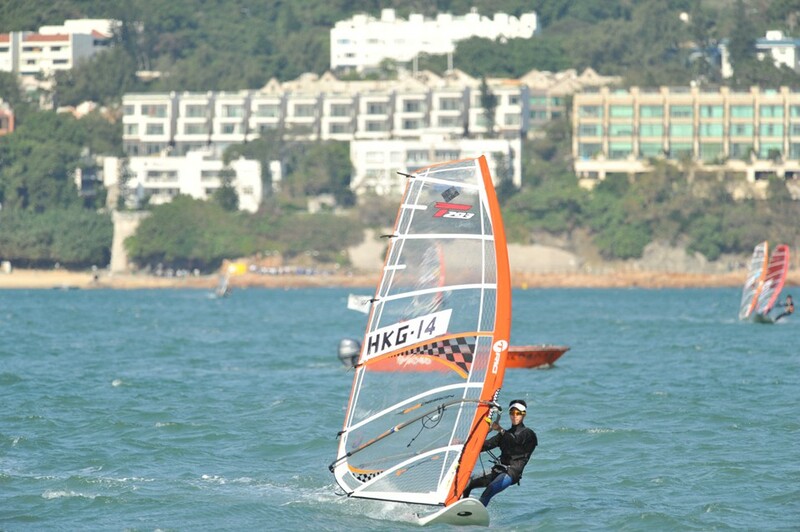 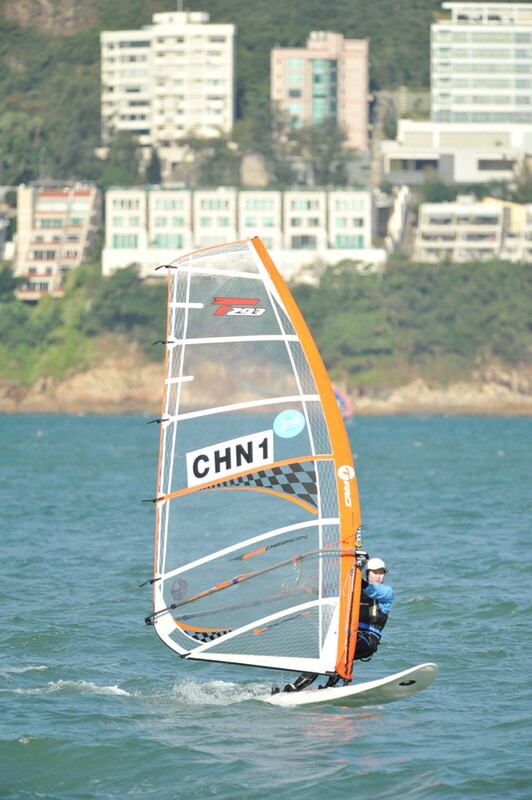 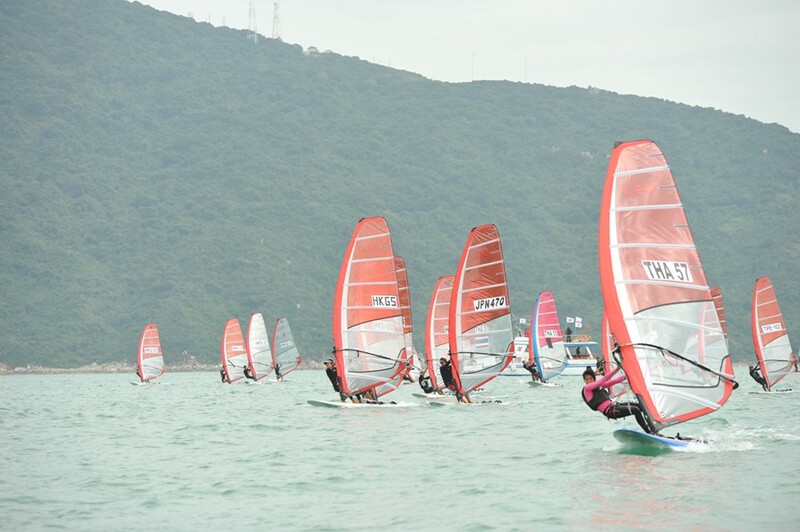 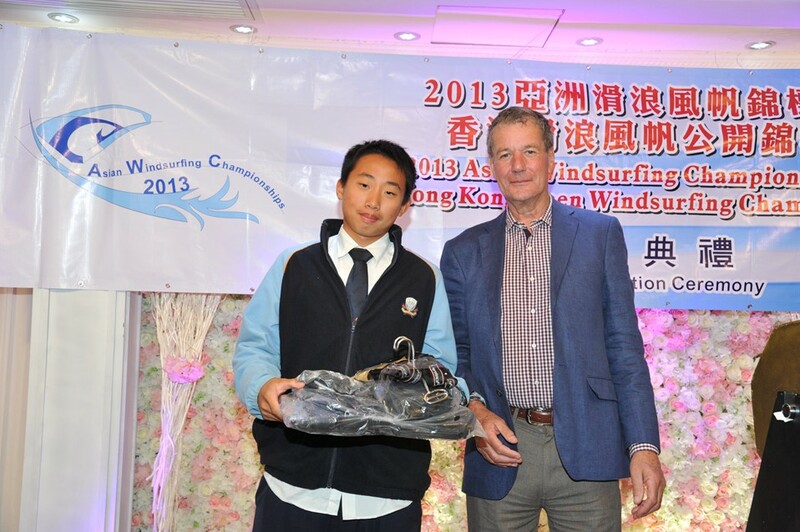 2013 Asian Windsurfing Championships and Hong Kong Open Windsurfing Championships have excited a great deal of interest in the sport as well as providing a plat form for local windsurfers to compete with other top windsurfers from other countries and improve their racing skill. 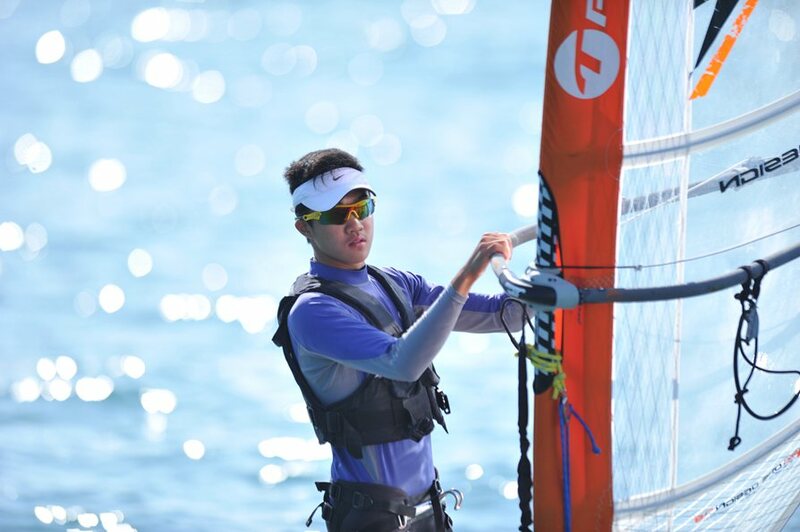 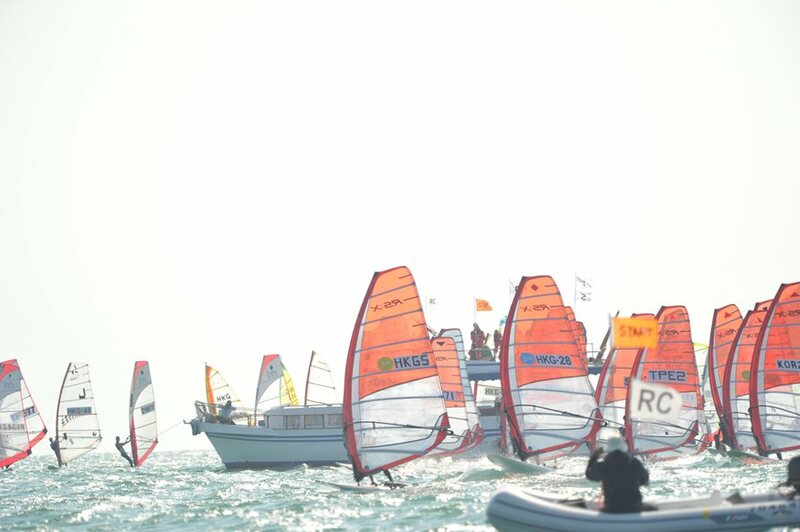 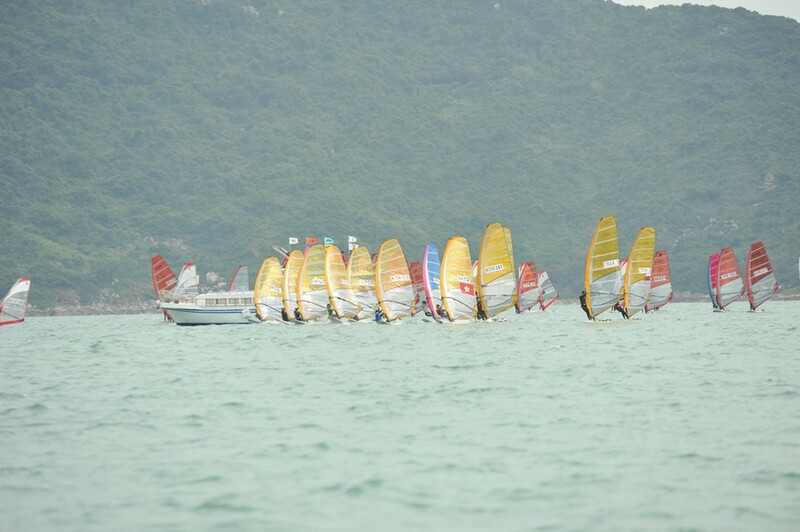 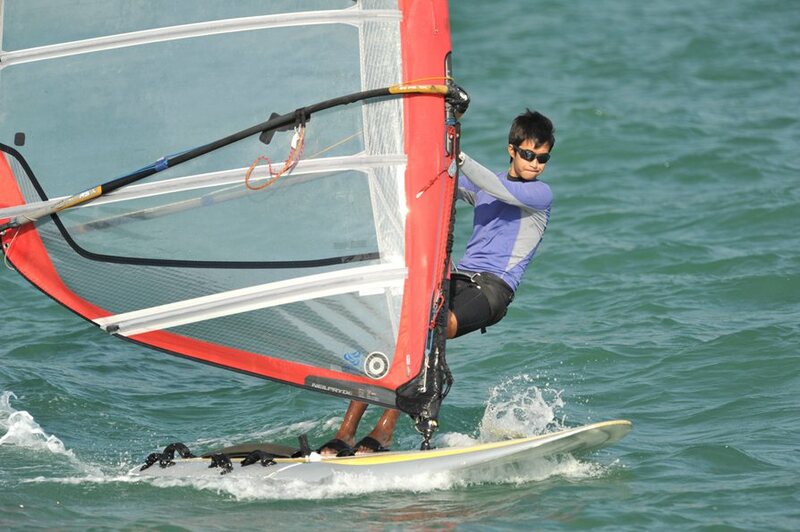 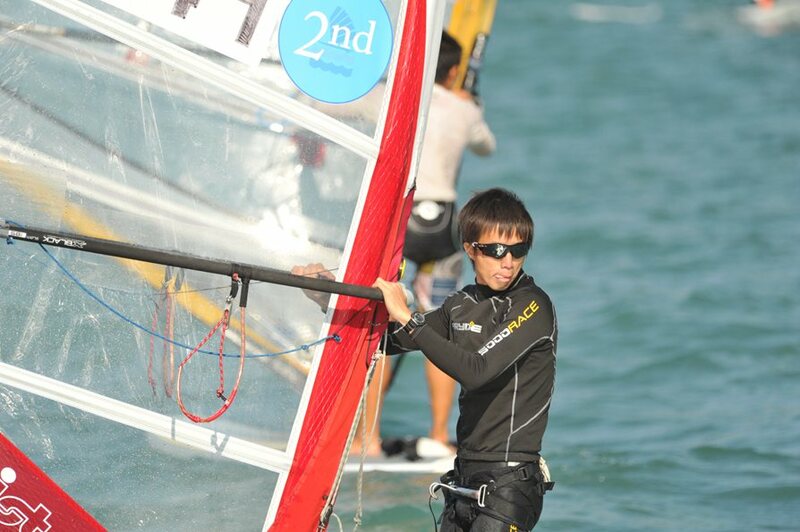 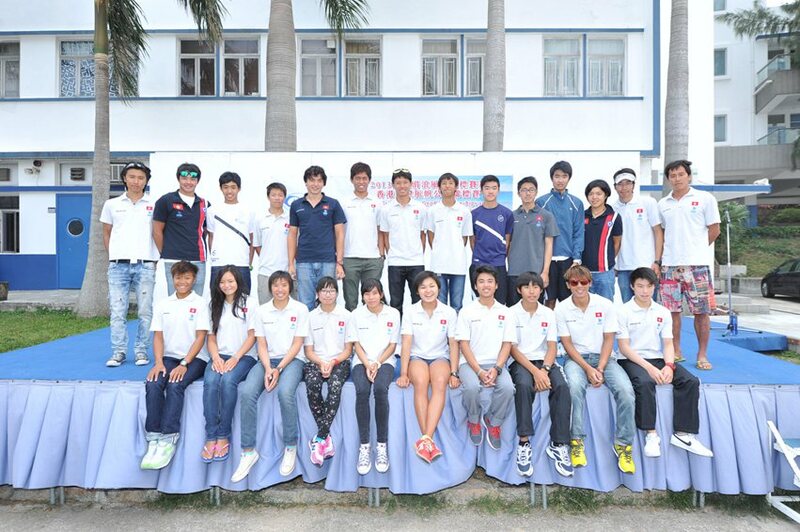 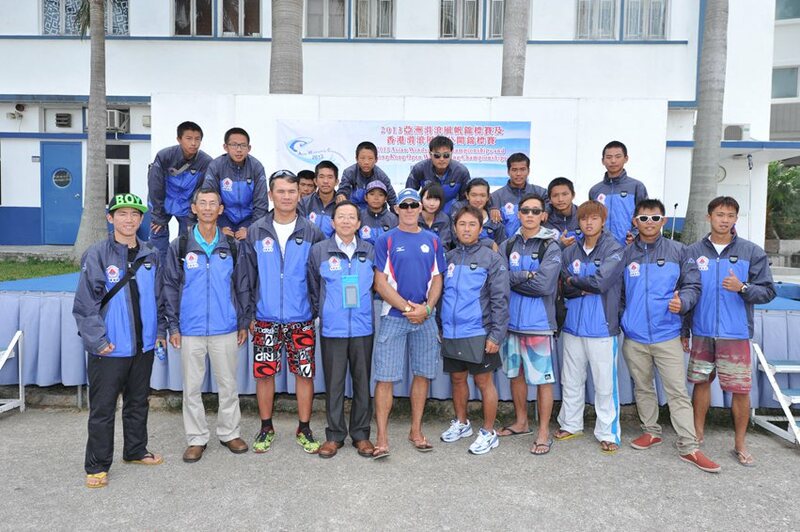 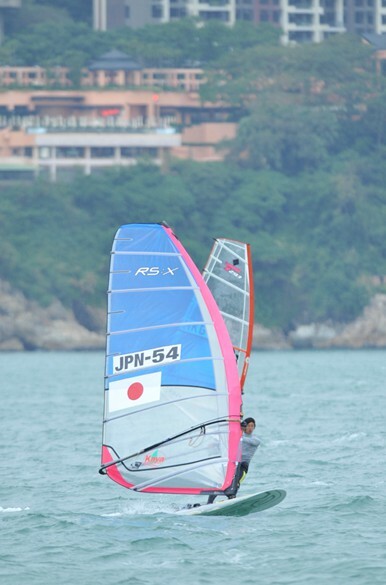 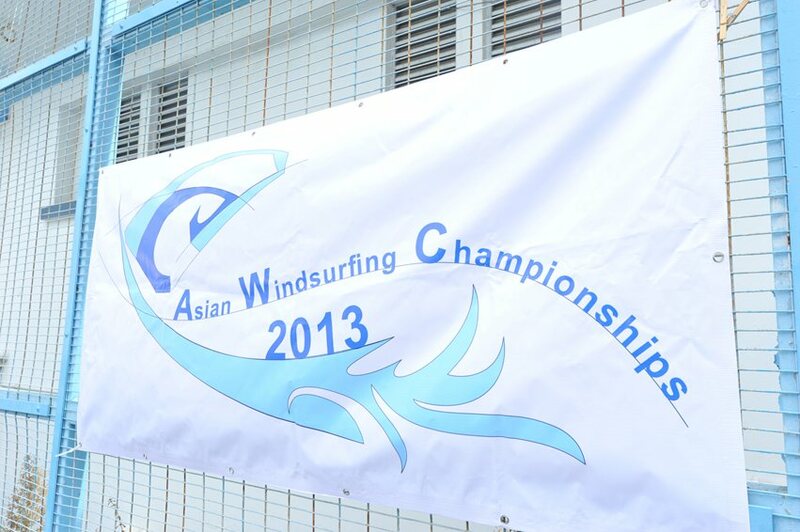 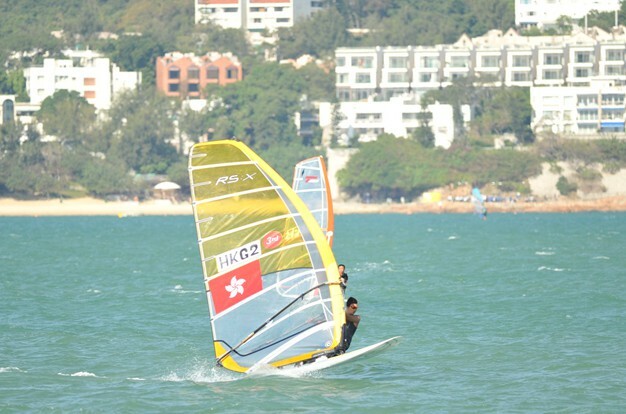 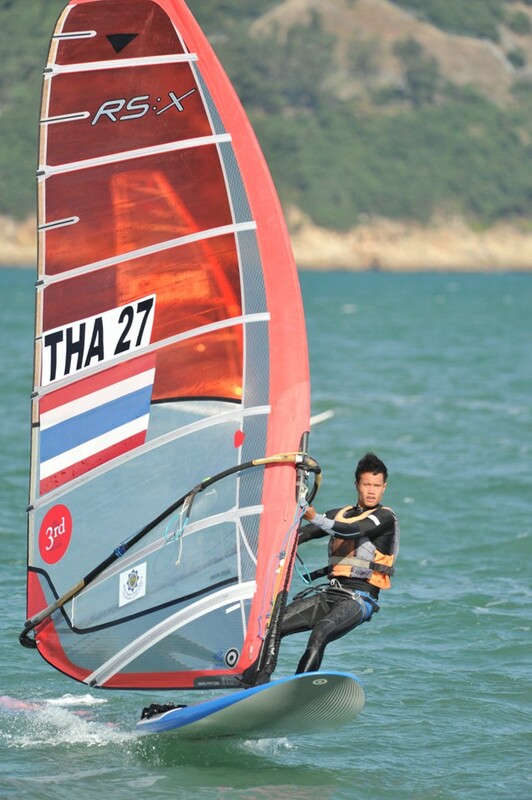 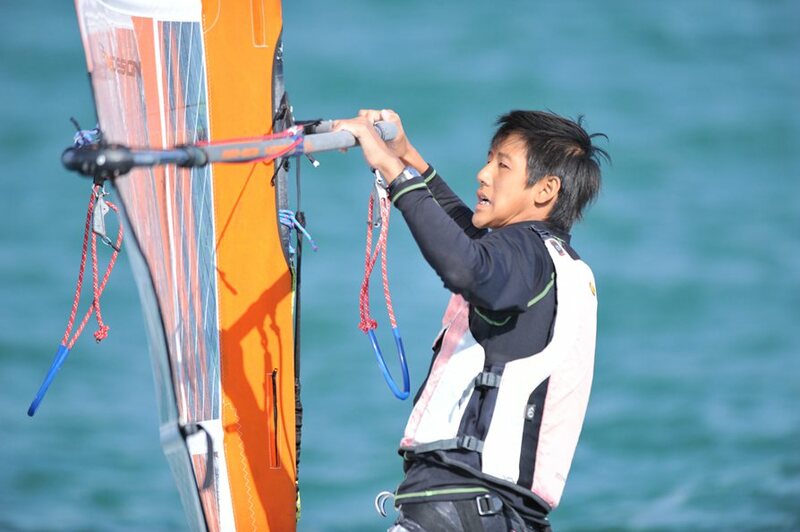 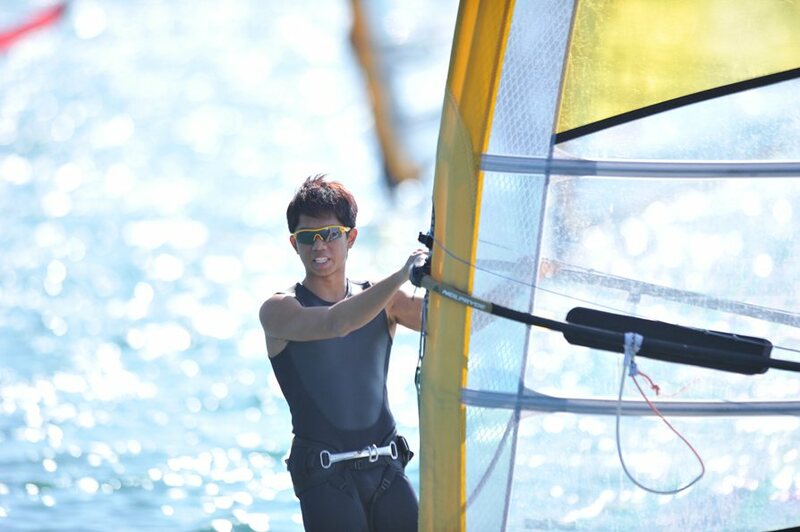 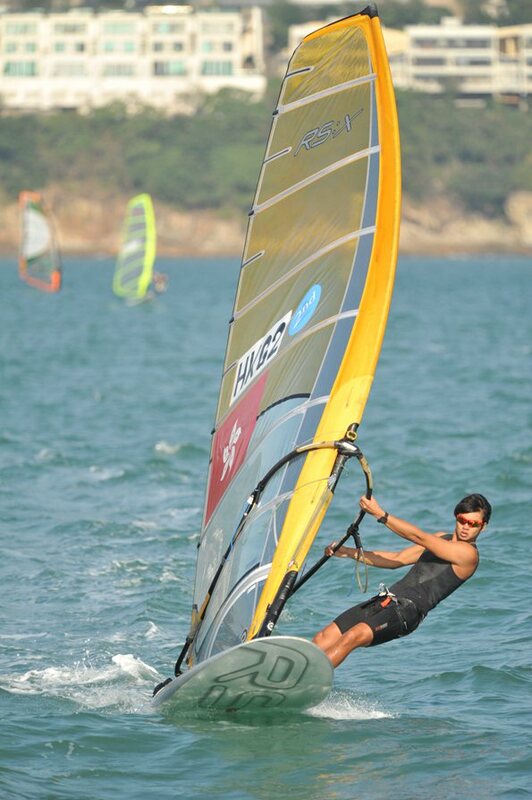 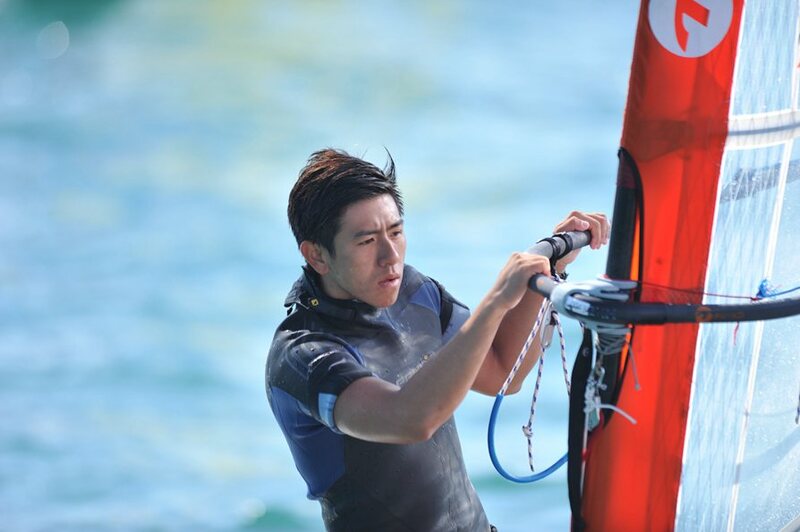 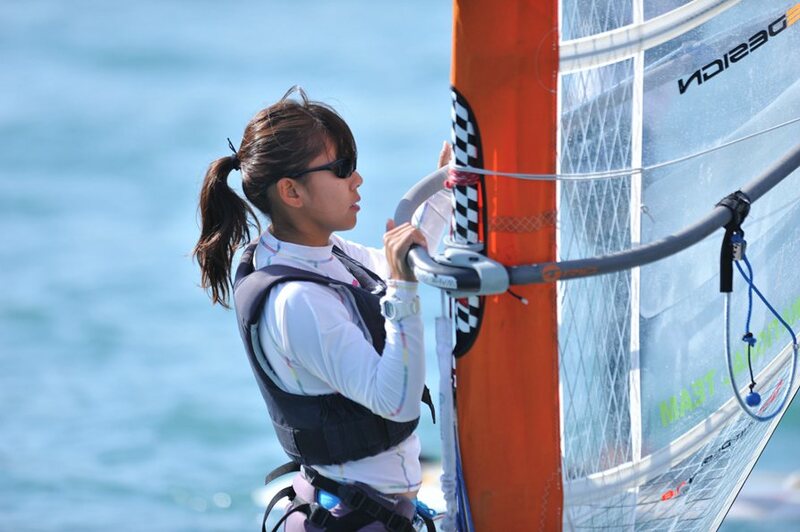 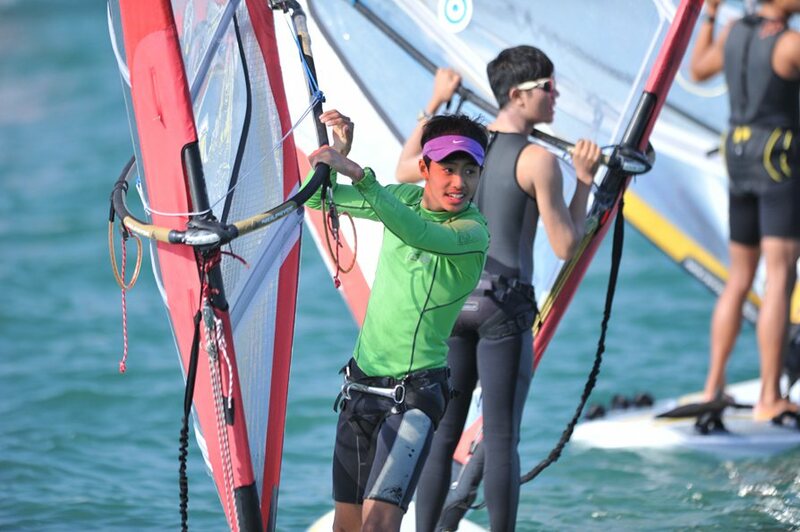 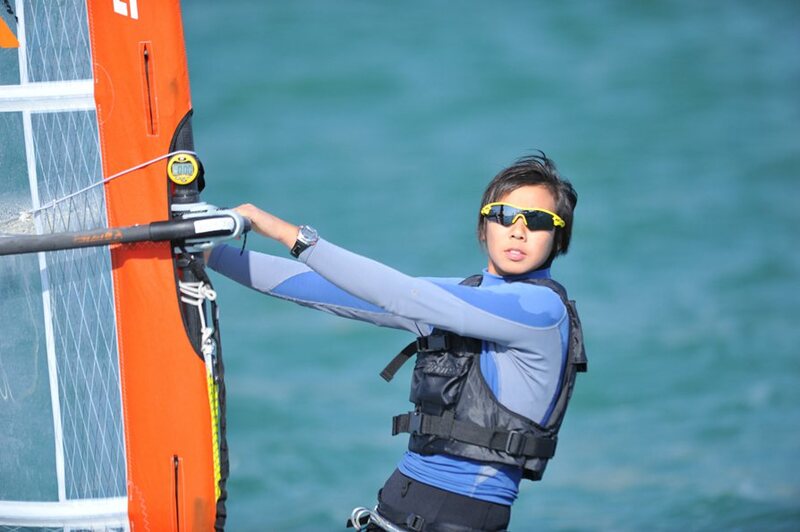 This is certainly one of the most prestigious Windsurfing Championships in the region of Asia. 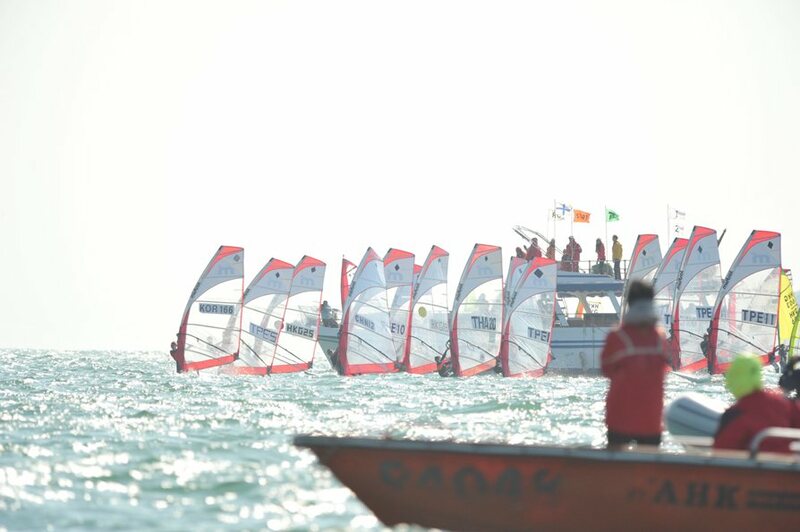 POS PT. 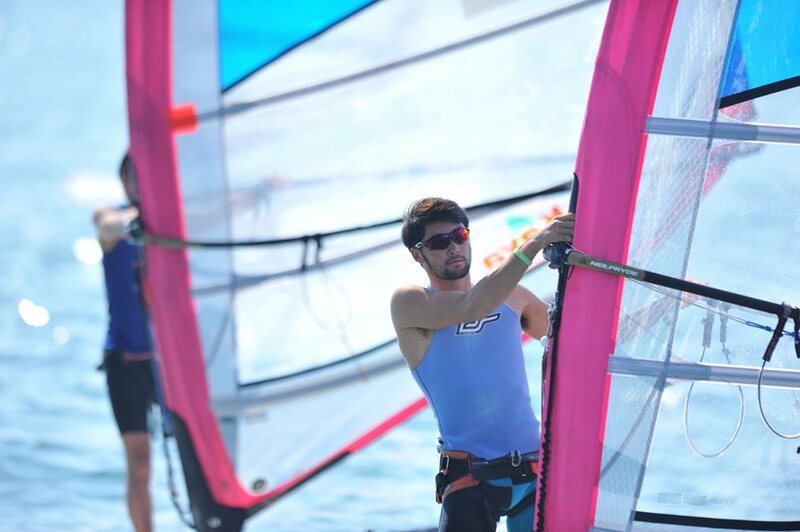 POS PT. 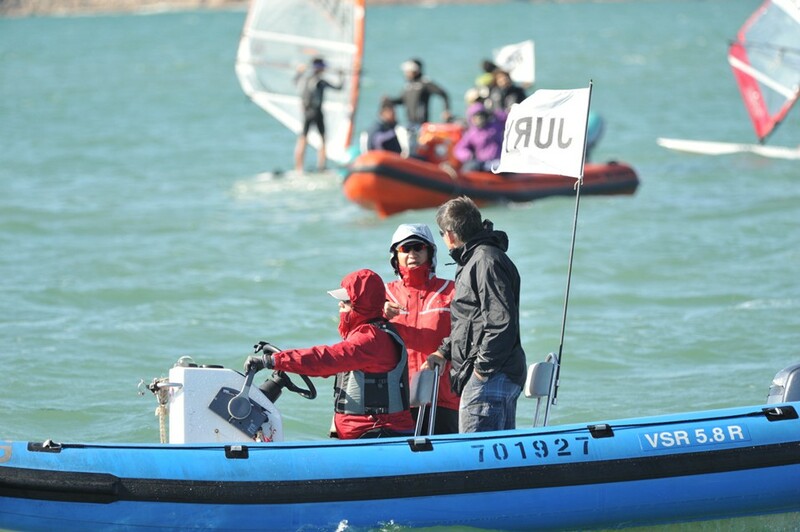 POS PT. 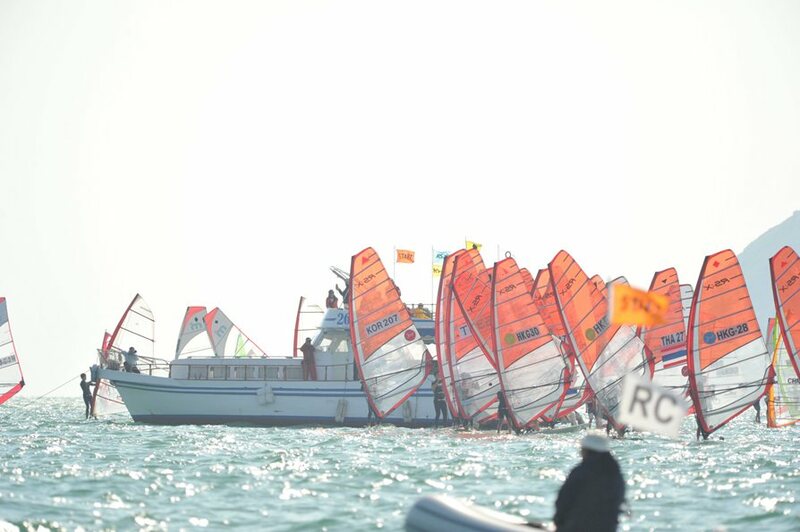 POS PT. 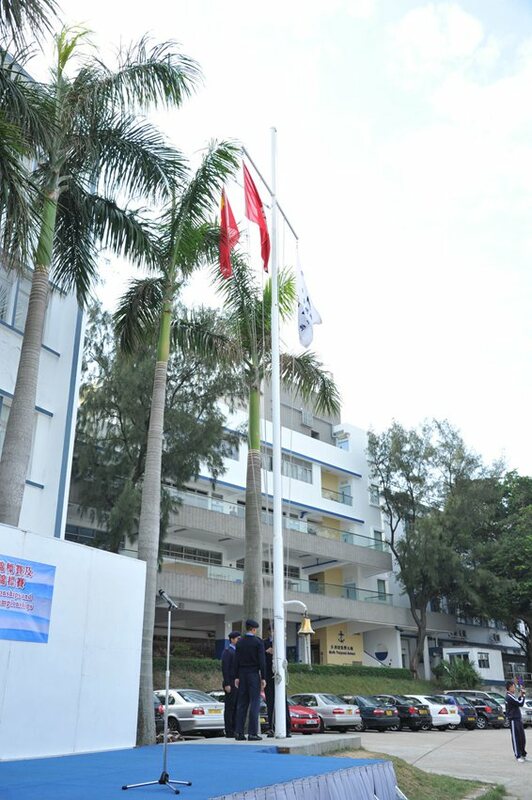 POS PT. 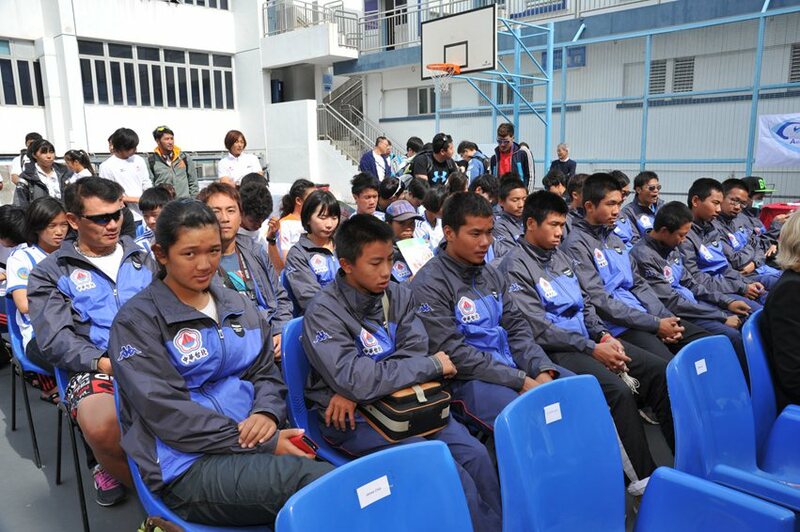 POS PT. 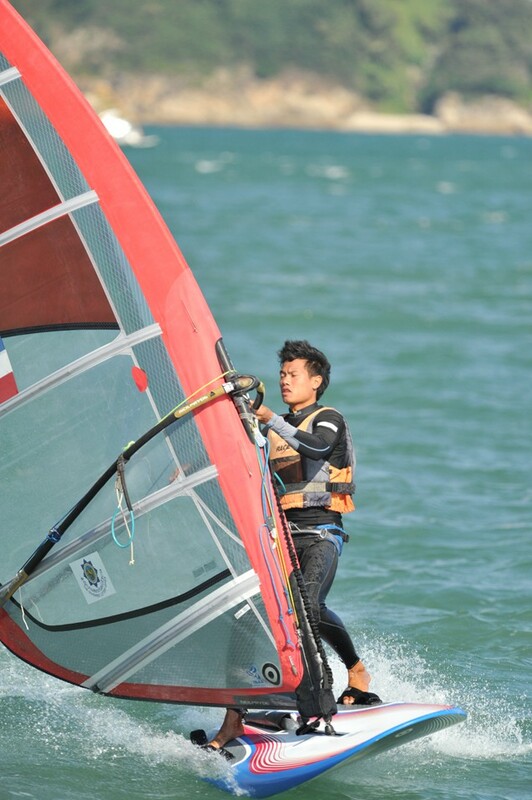 POS PT. 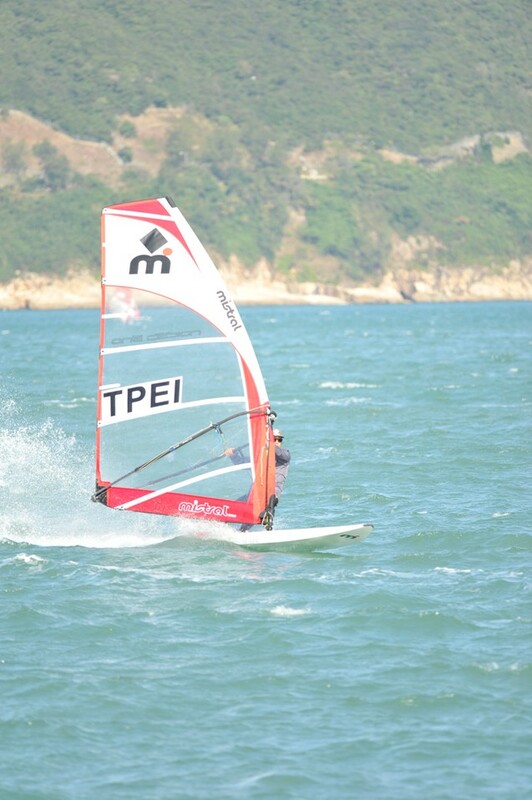 POS PT. 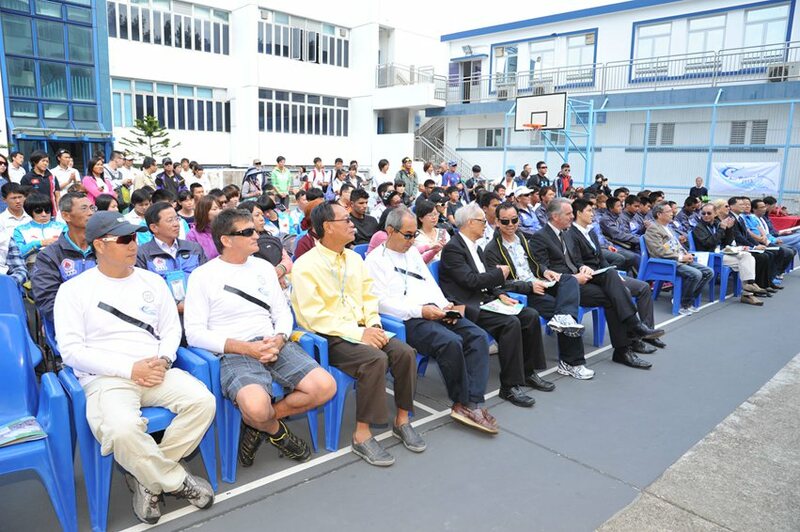 POS PT. 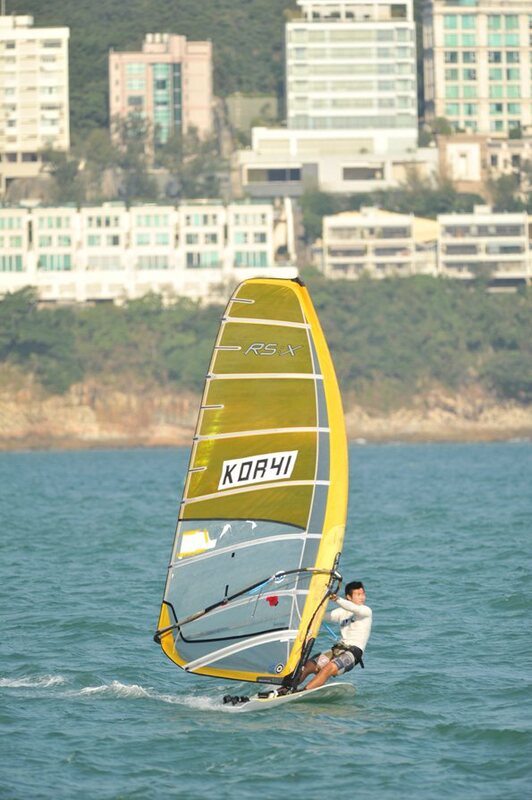 POS PT. 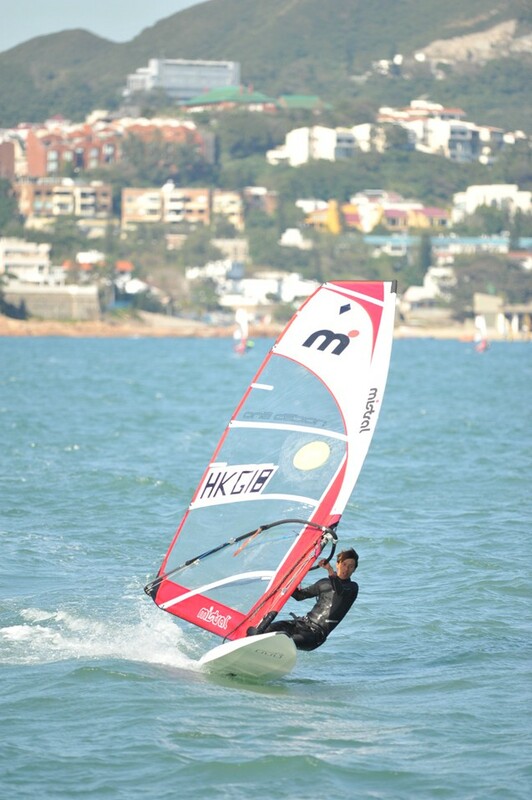 POS PT. 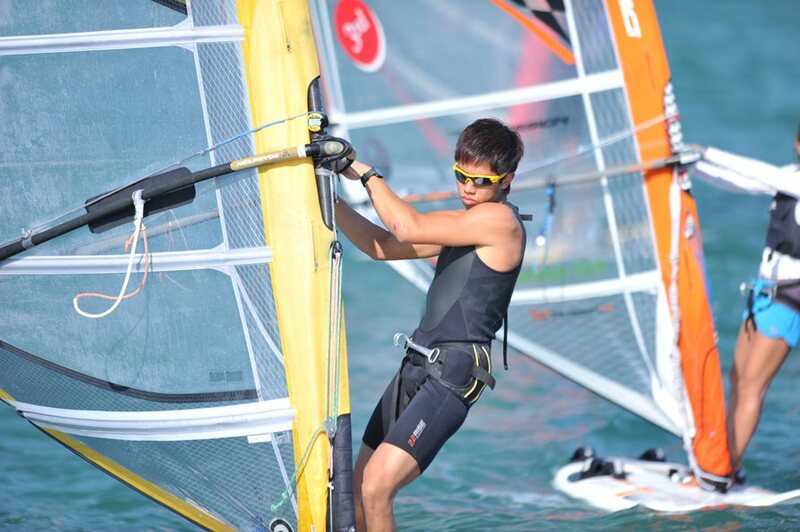 POS PT. 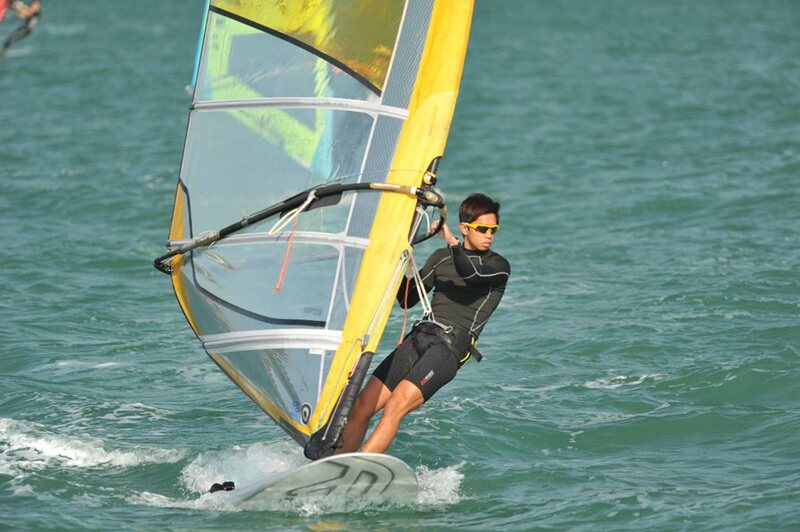 POS PT. 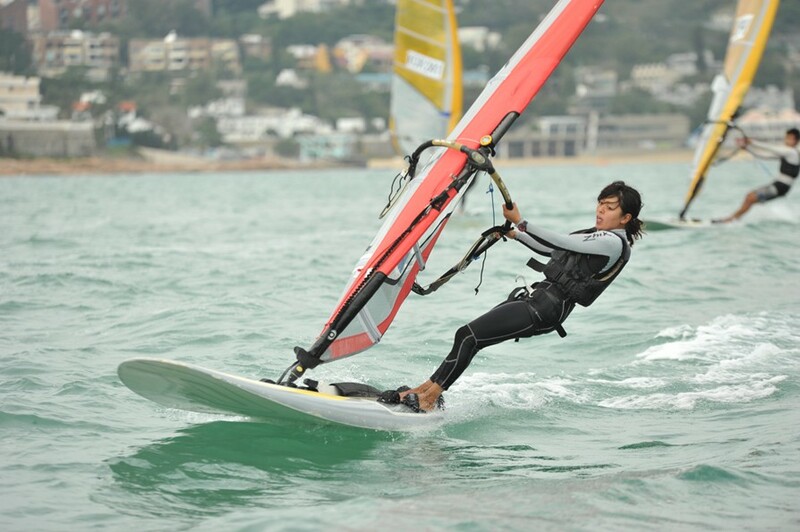 POS PT. 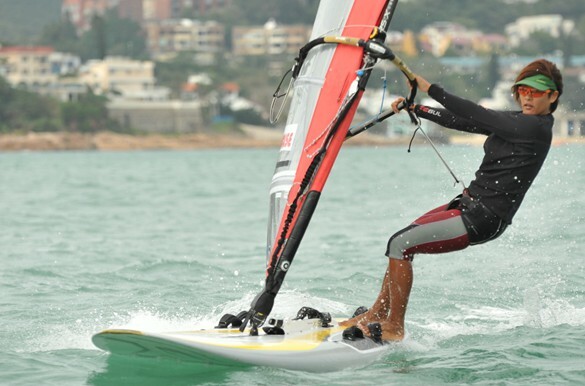 POS PT.